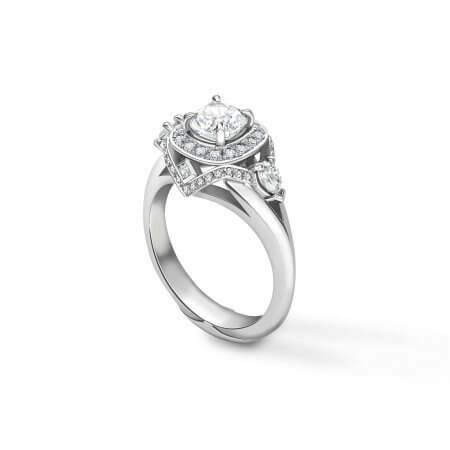 An exceptional engagement ring. 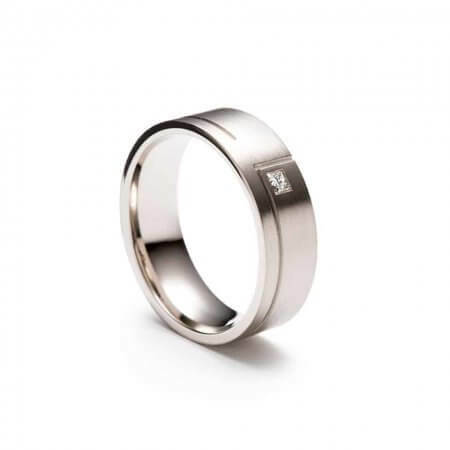 A designer wedding ring. 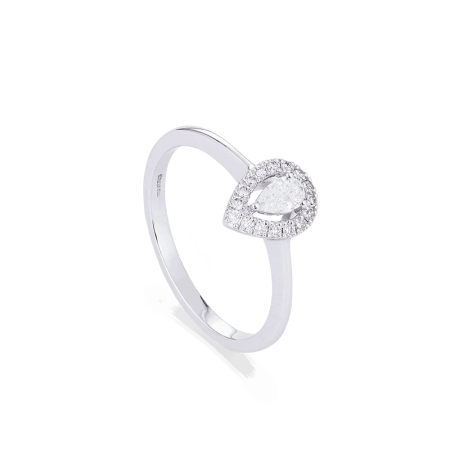 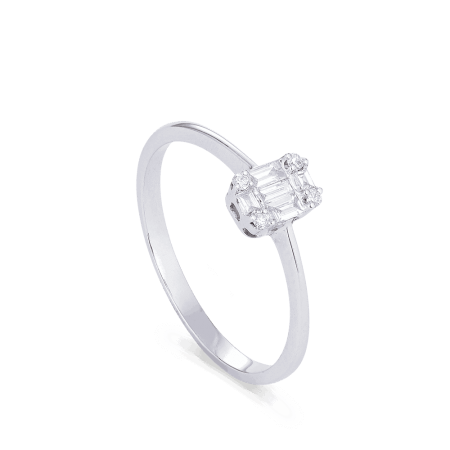 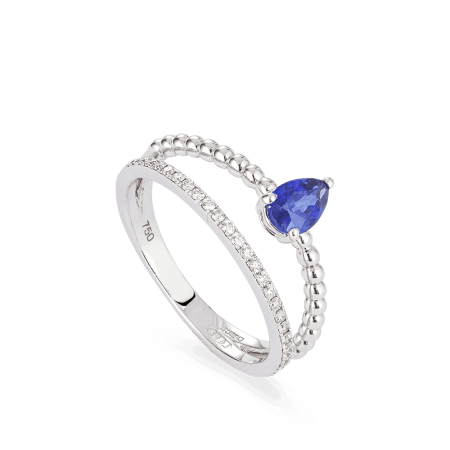 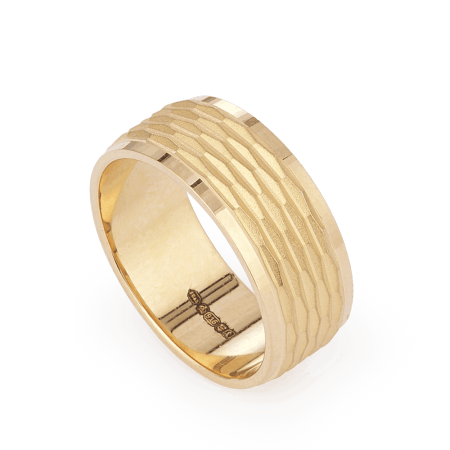 A chic new cocktail ring. 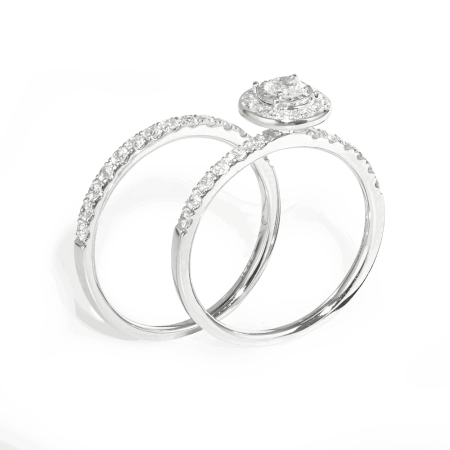 Each and every ring is special to you – and to us. 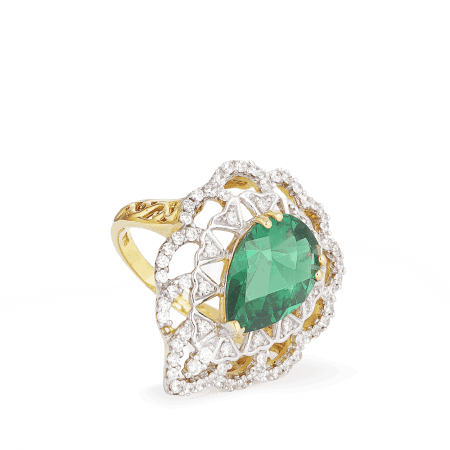 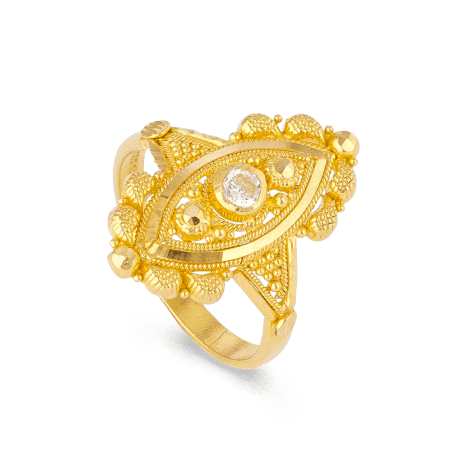 Inspired by the rich history of Indian adornment, our designers create dramatic and diverse rings for women at every stage in their life. 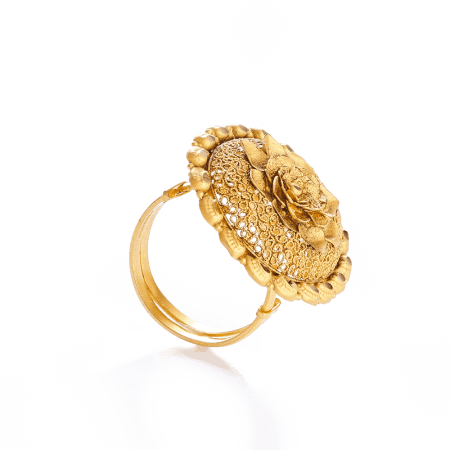 Because the wonder and joy of opening a ring box will never grow old. Love is alive on Green Street. 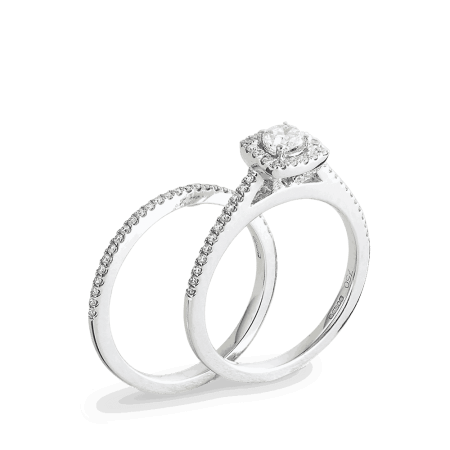 Newly-betrothed couples come to PureJewels to choose the perfect engagement ring to celebrate their promise. 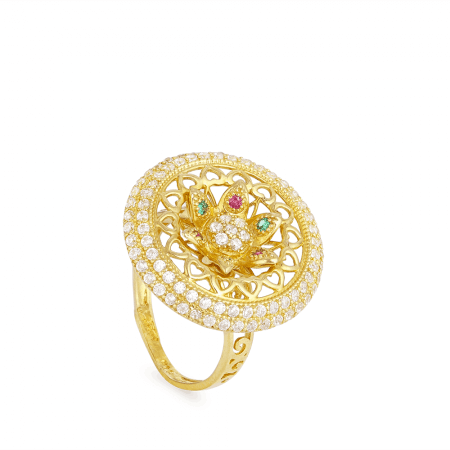 Our in-house collections include the decadent and vintage-look Mughal, the sublimely romantic Lotus, and the gloriously nostalgic Gaja – inspired by an elephant in royal procession. 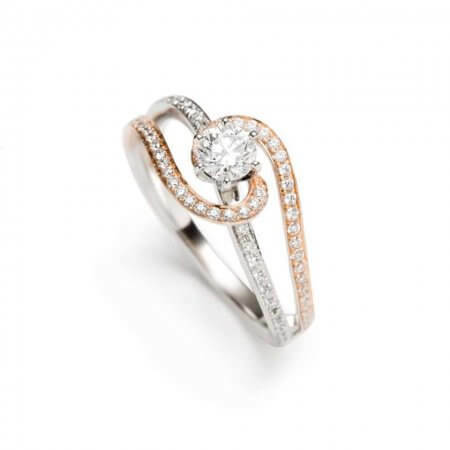 You will love them all, but only one will set your heart alight. 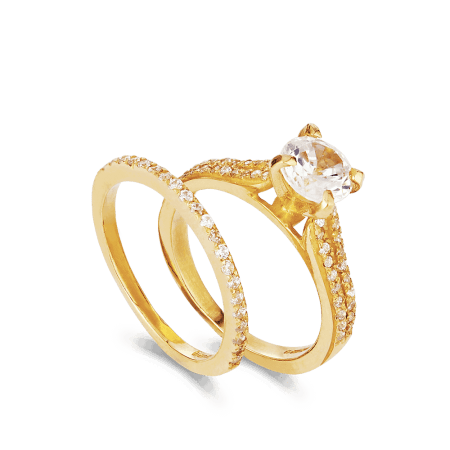 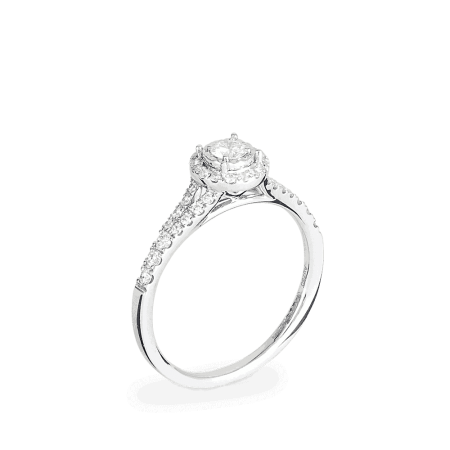 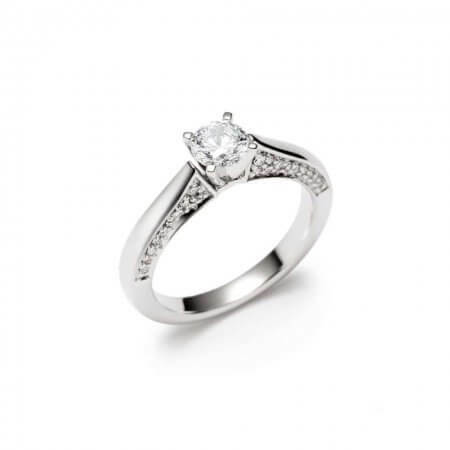 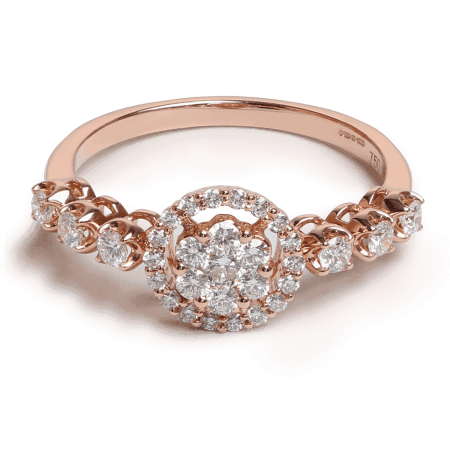 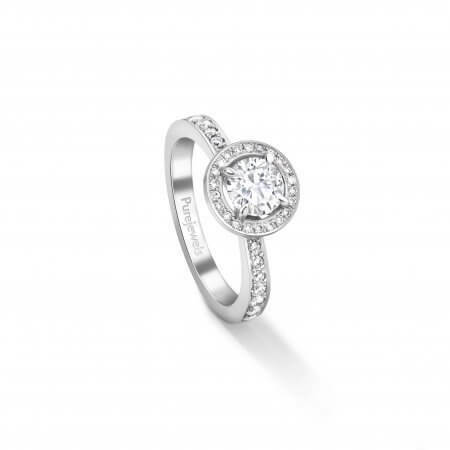 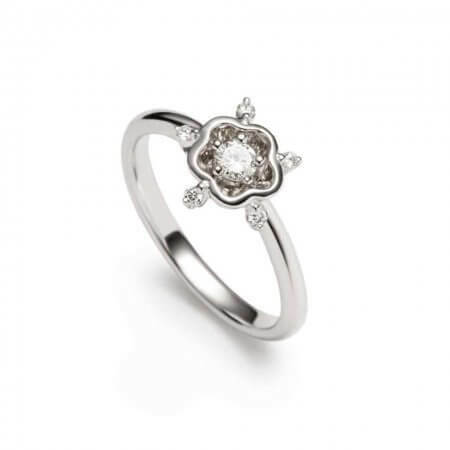 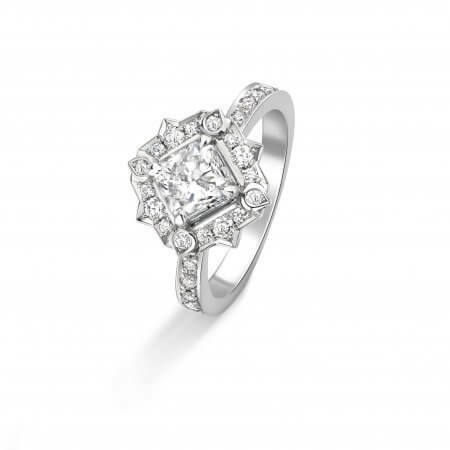 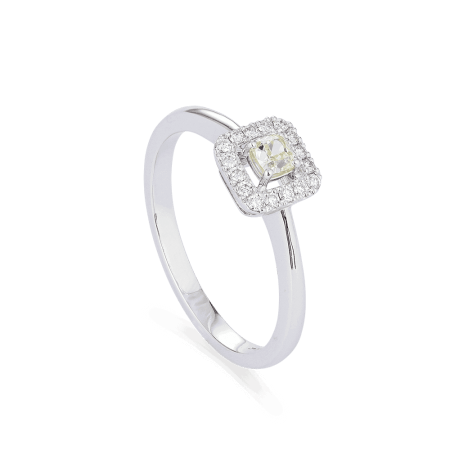 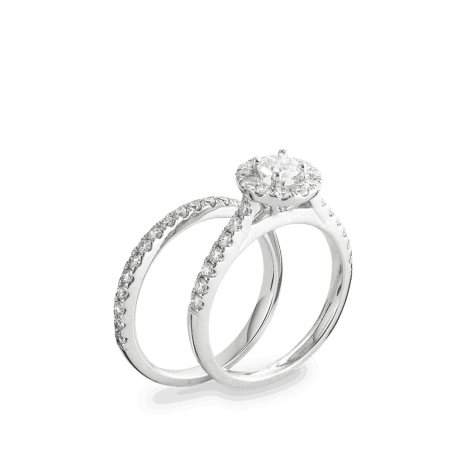 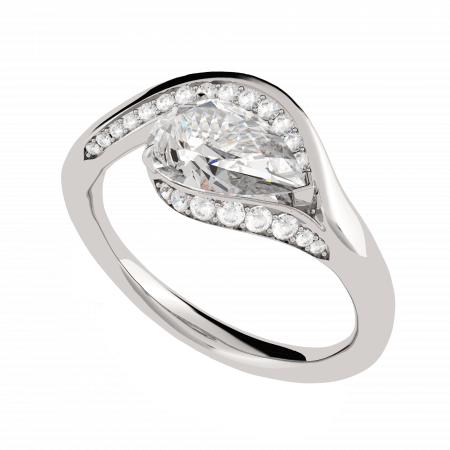 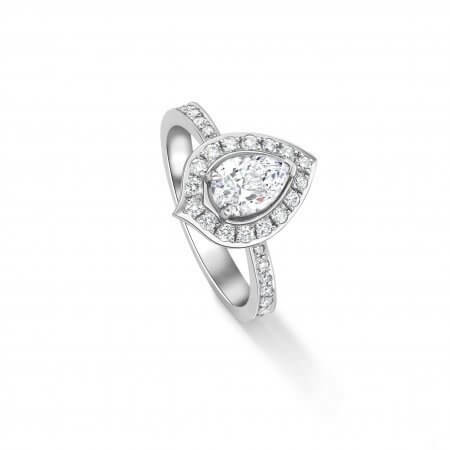 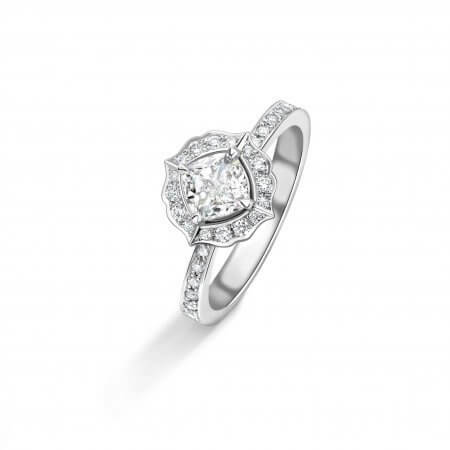 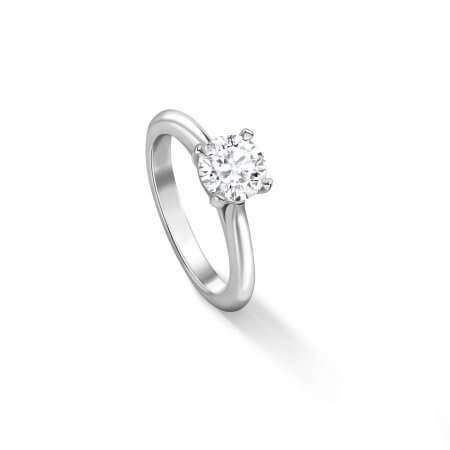 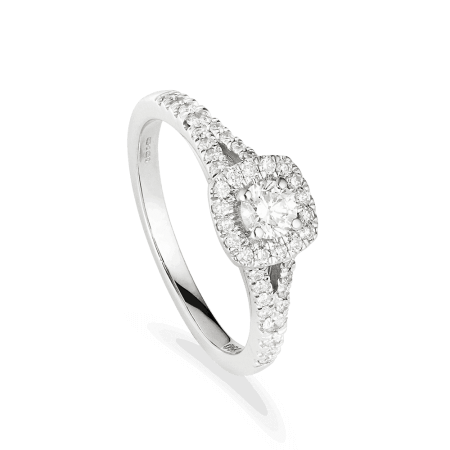 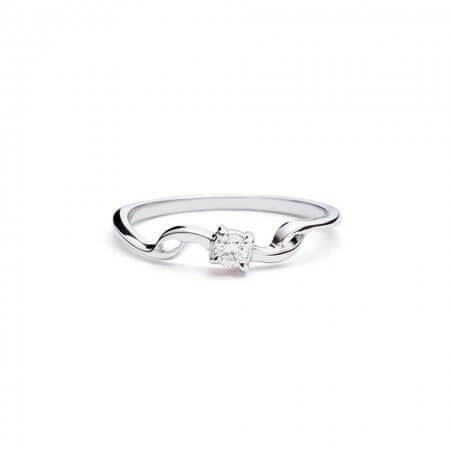 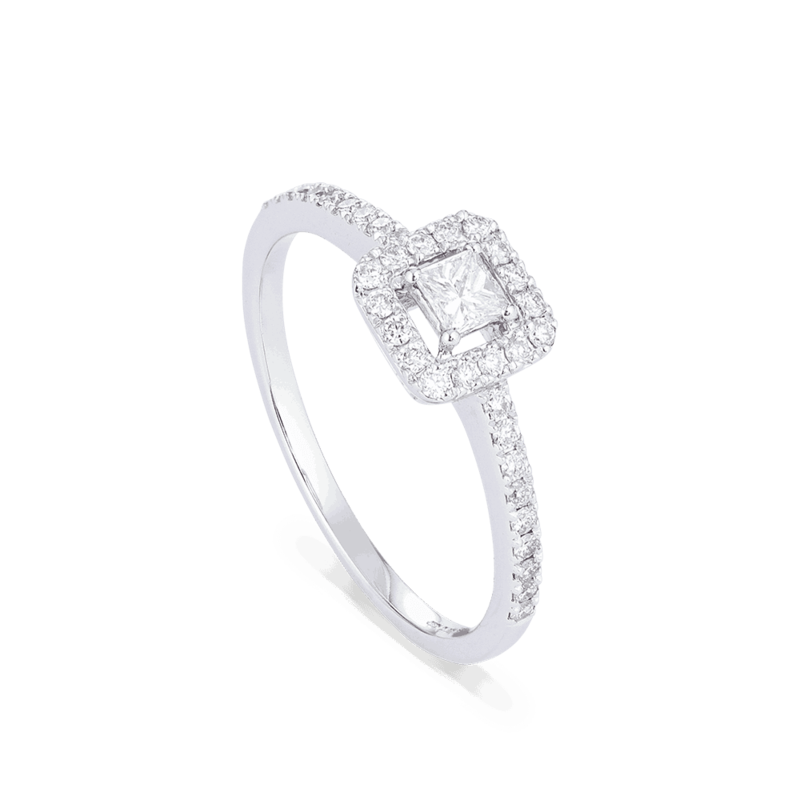 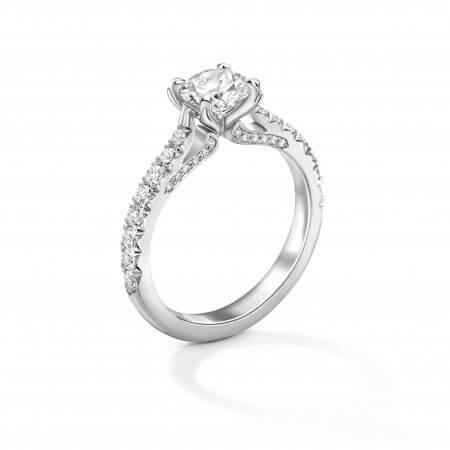 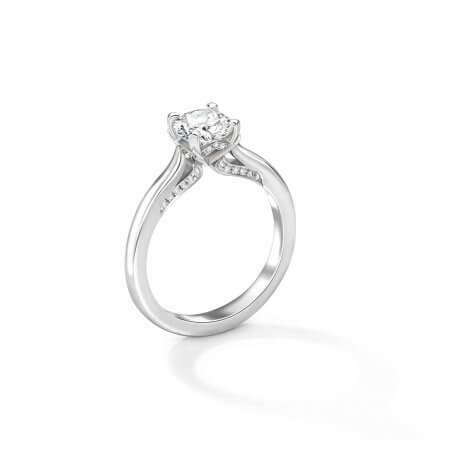 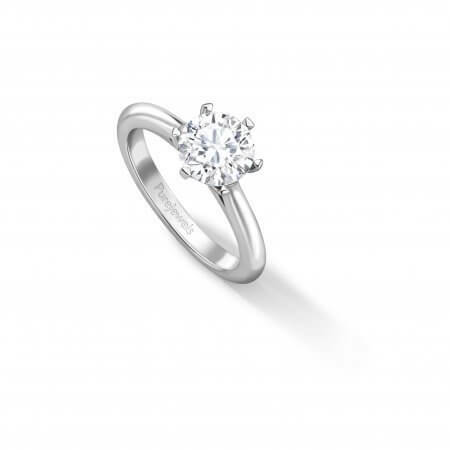 Make an appointment to come in and find it, or study our engagement rings online. 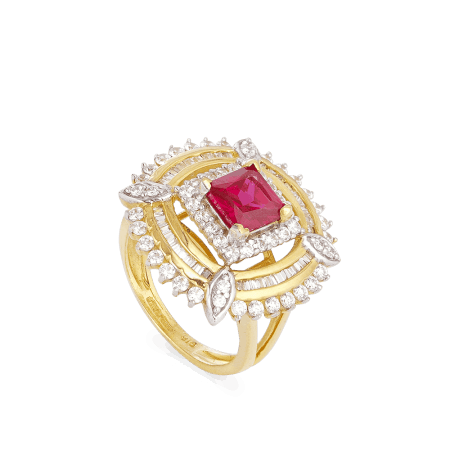 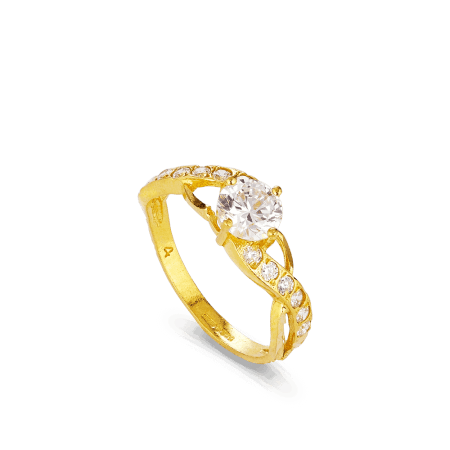 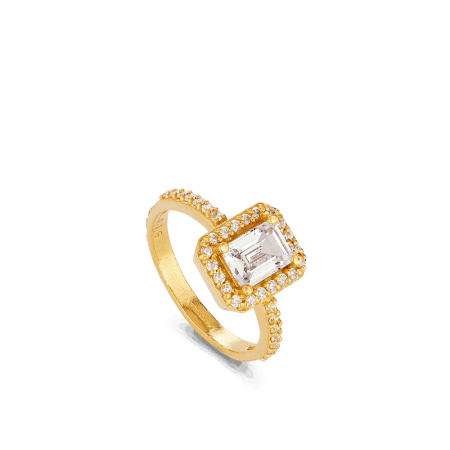 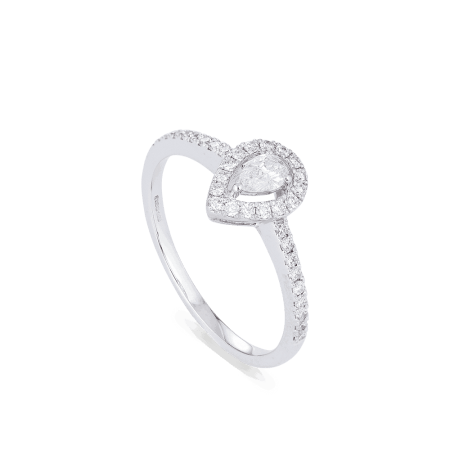 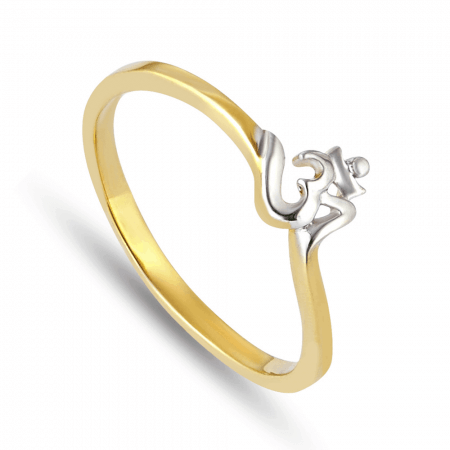 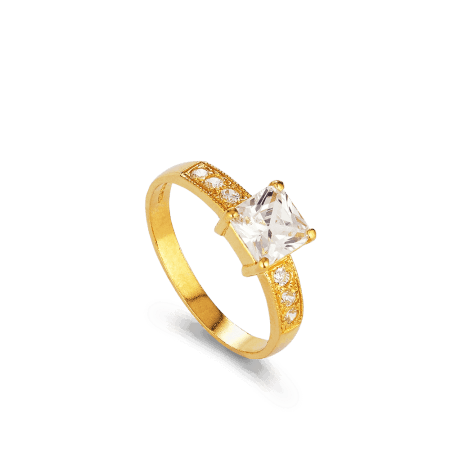 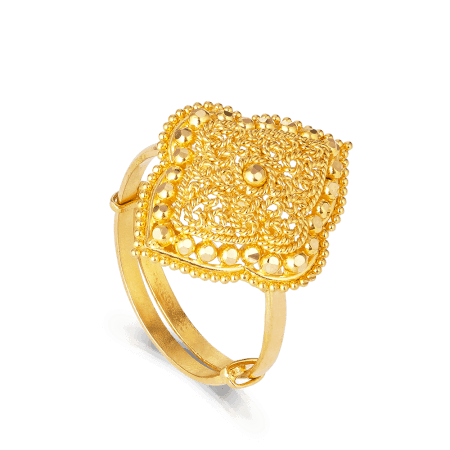 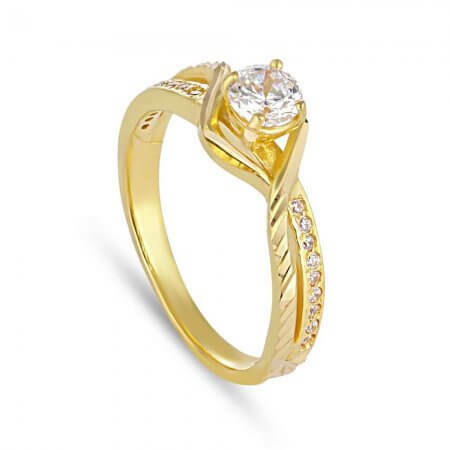 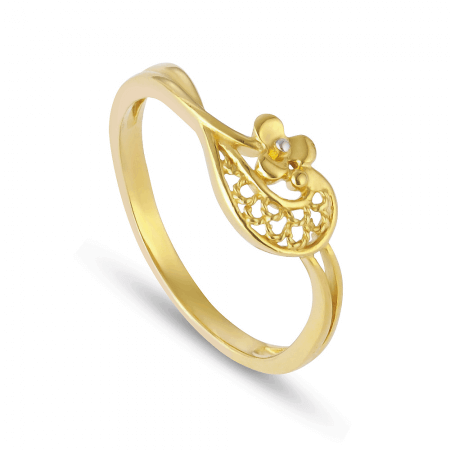 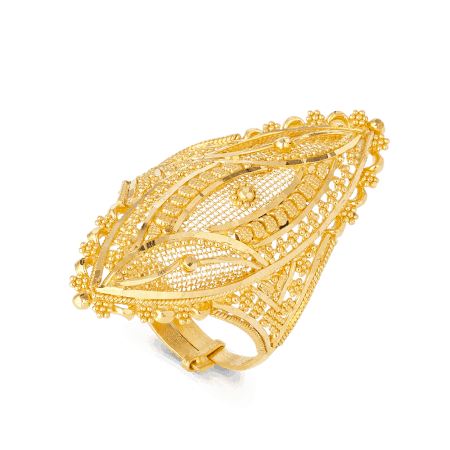 You won’t find a more beautiful Indian engagement ring anywhere. 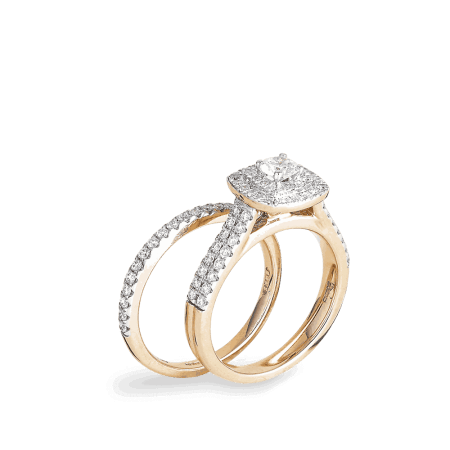 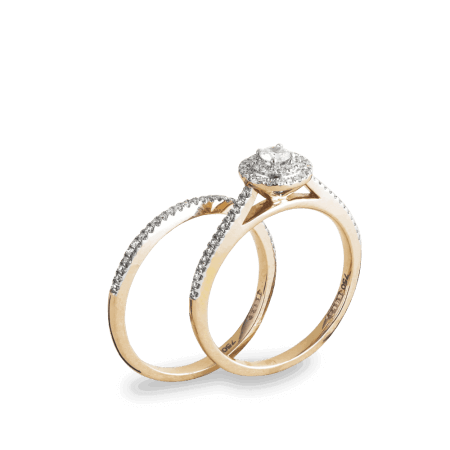 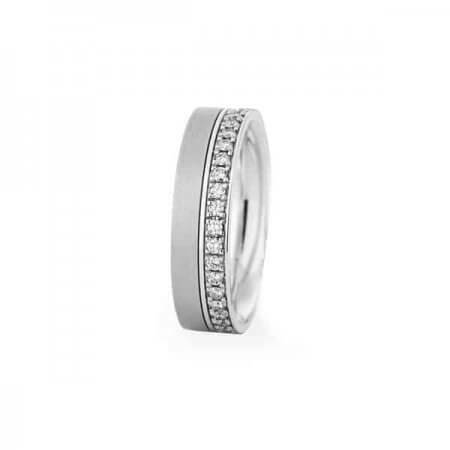 As your wedding approaches, ask us to help you choose a wedding ring that compliments your diamond engagement ring. 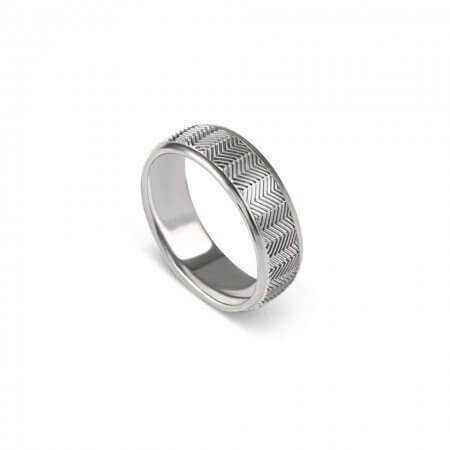 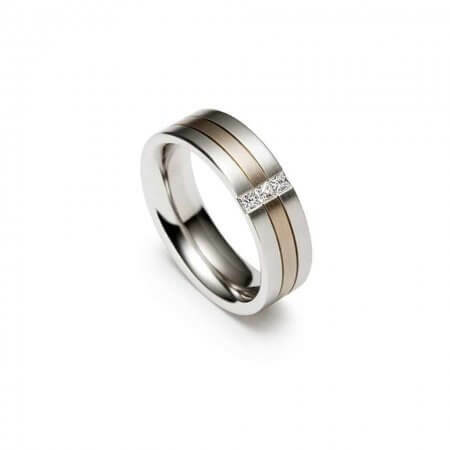 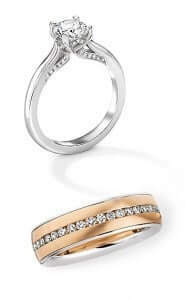 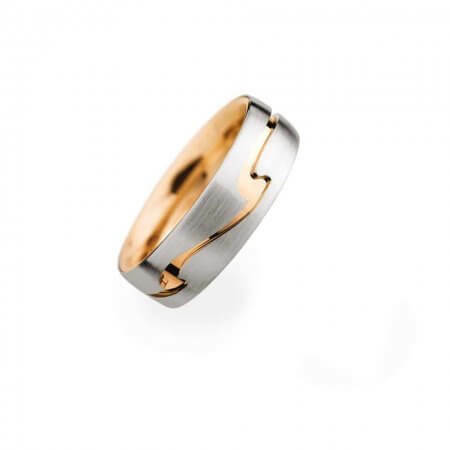 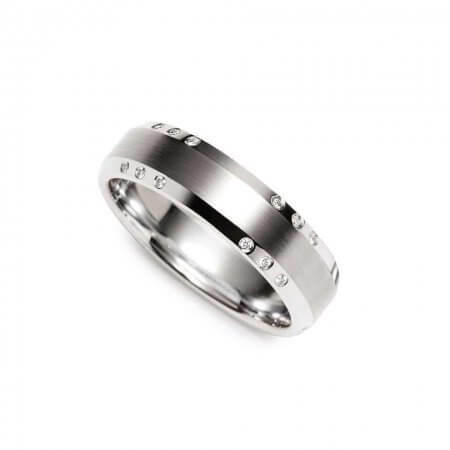 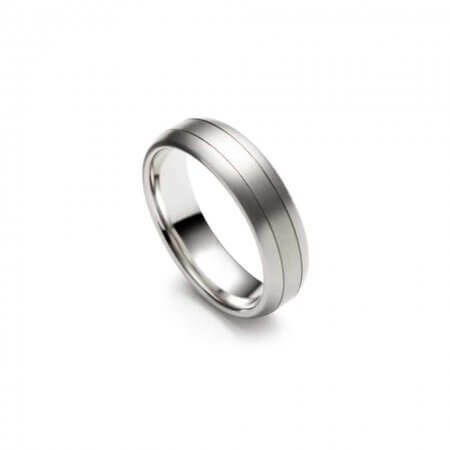 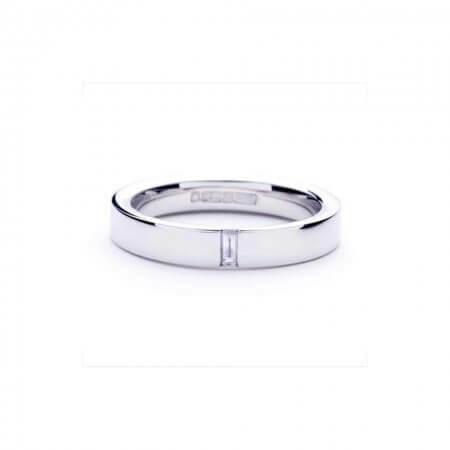 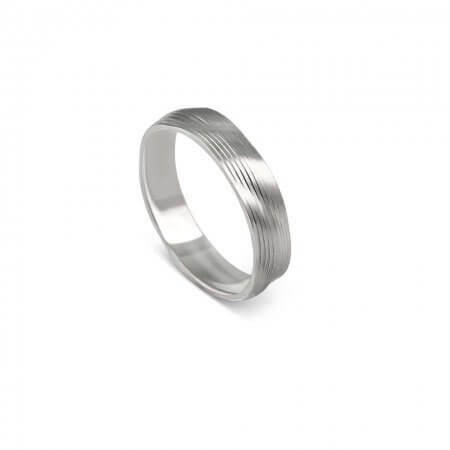 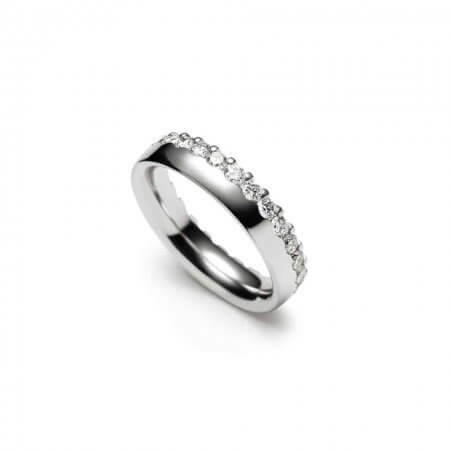 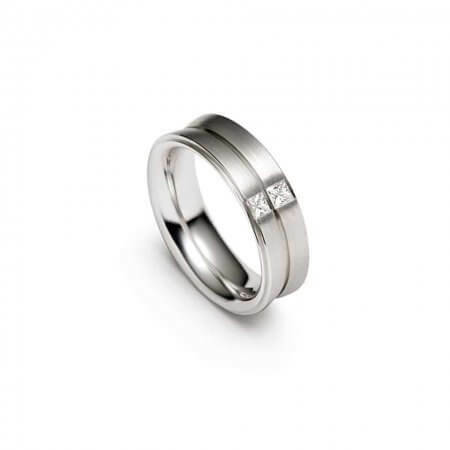 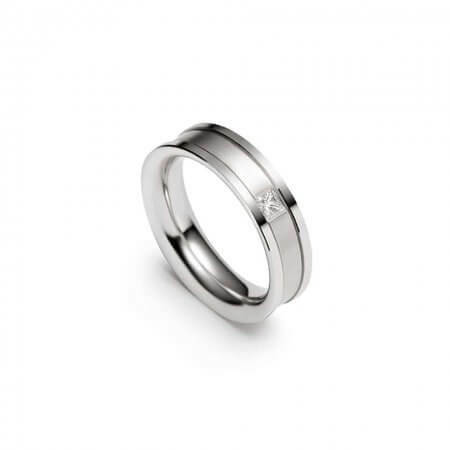 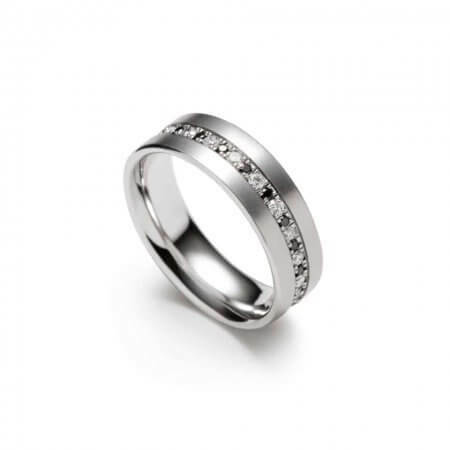 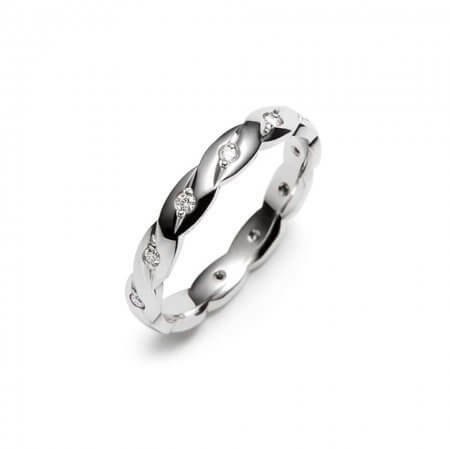 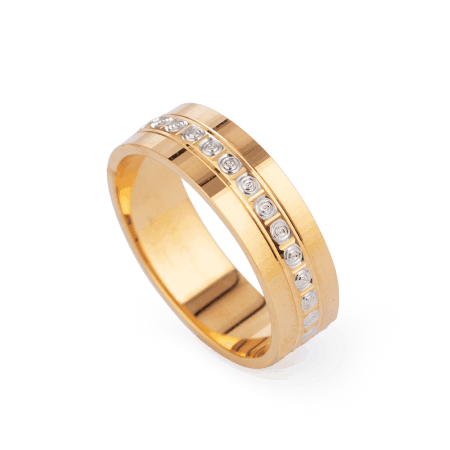 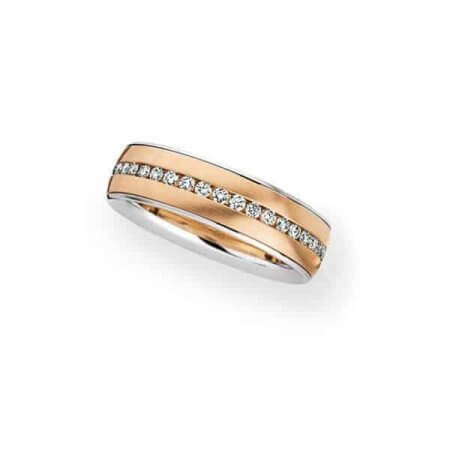 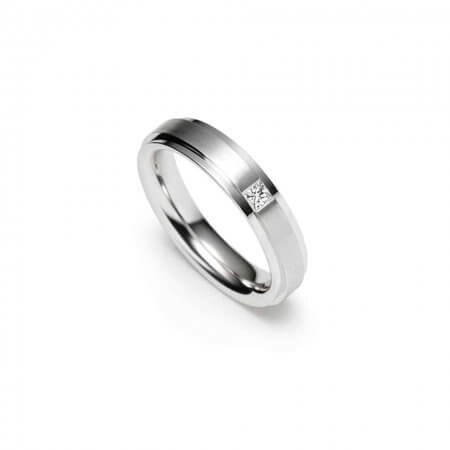 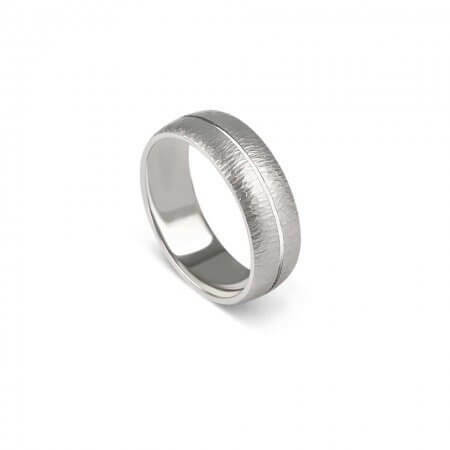 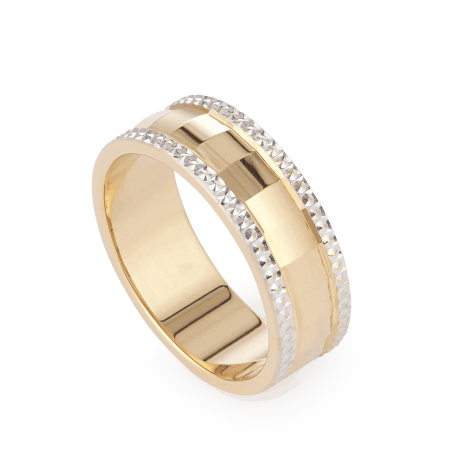 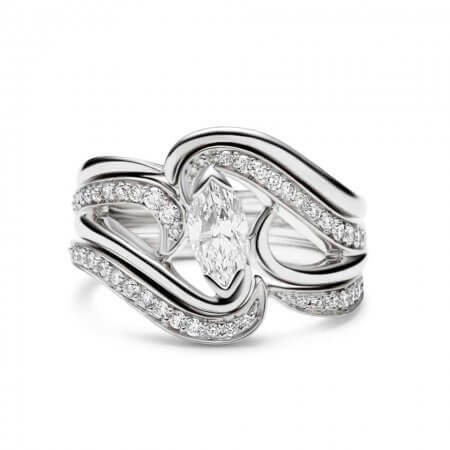 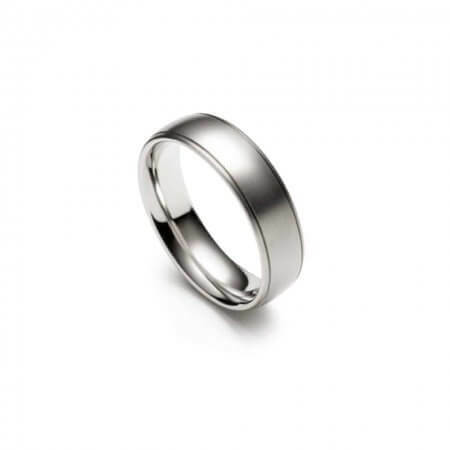 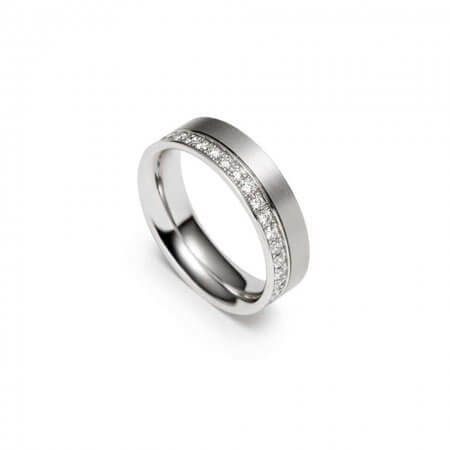 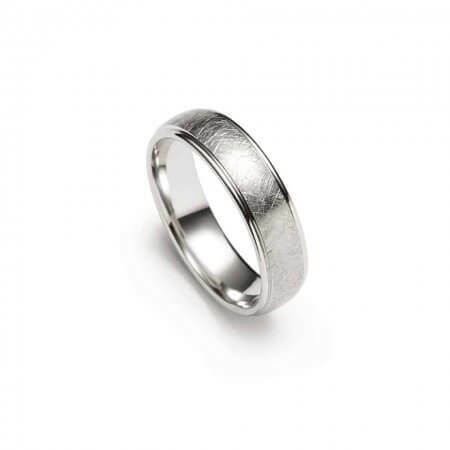 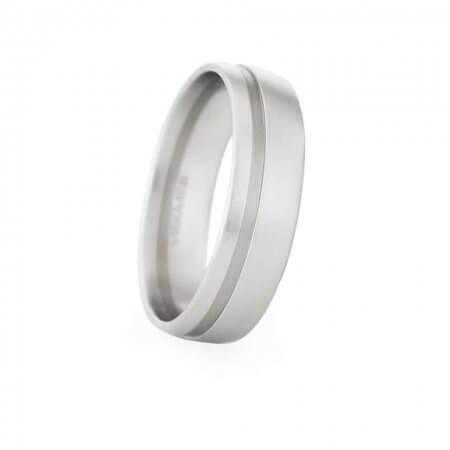 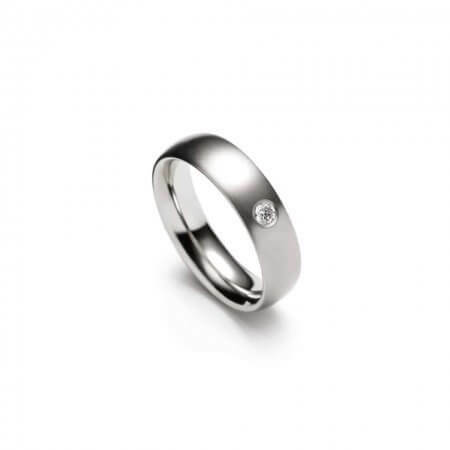 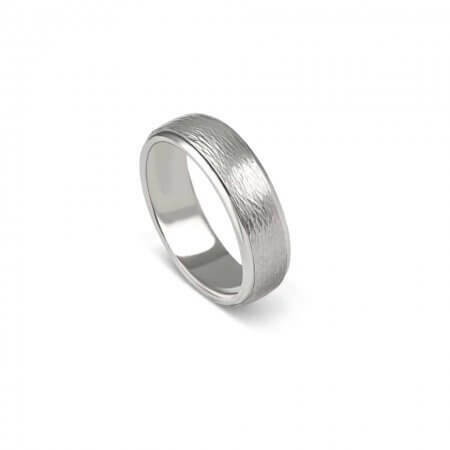 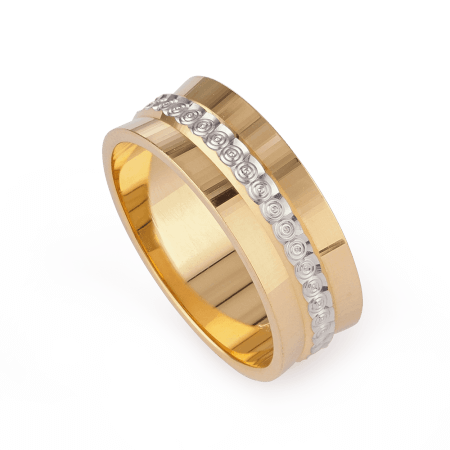 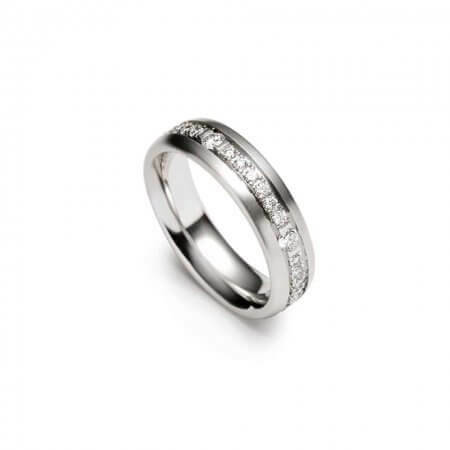 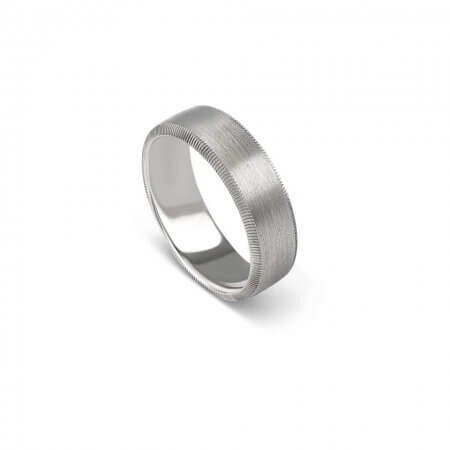 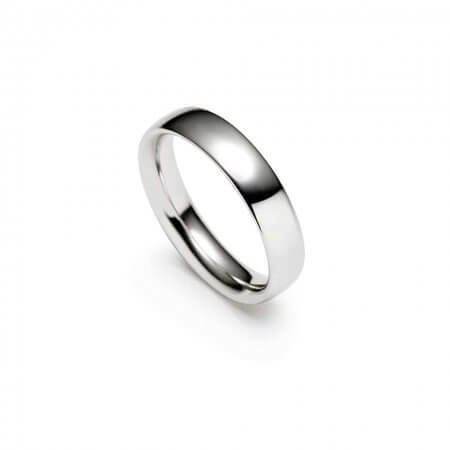 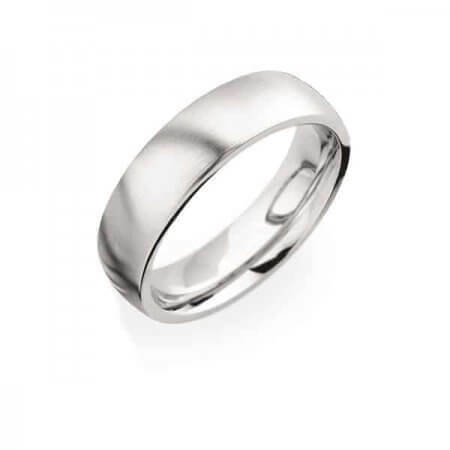 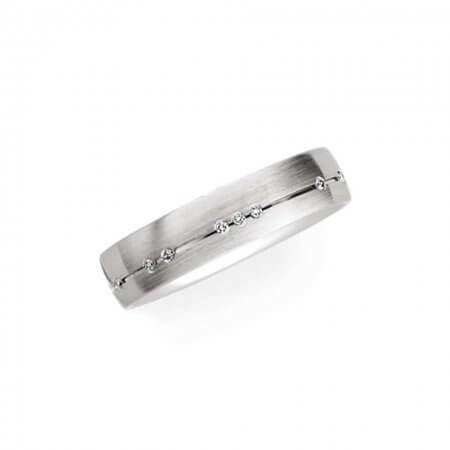 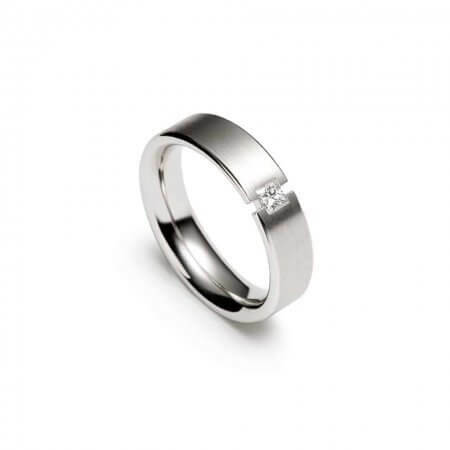 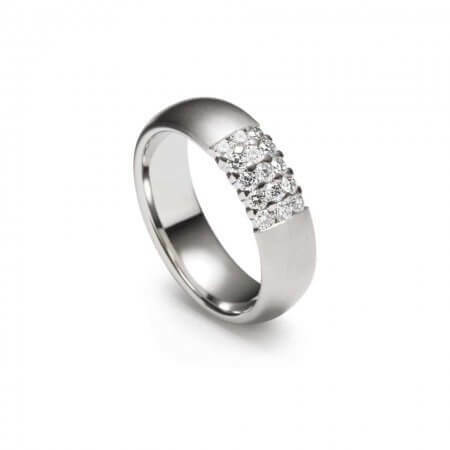 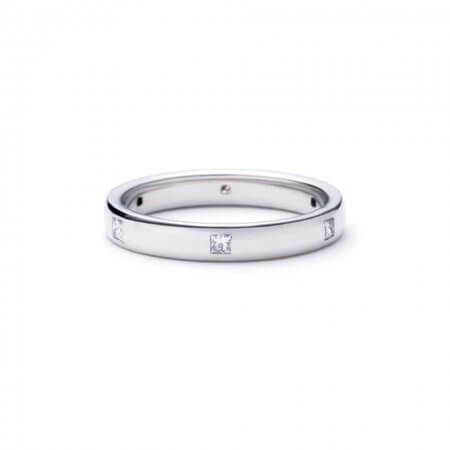 Our Christian Bauer wedding rings are diverse and fabulous in a rainbow of gold and platinum. 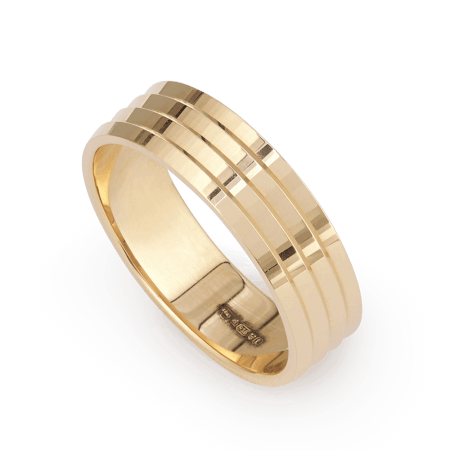 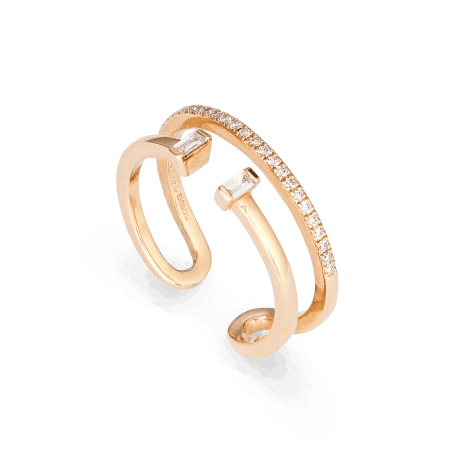 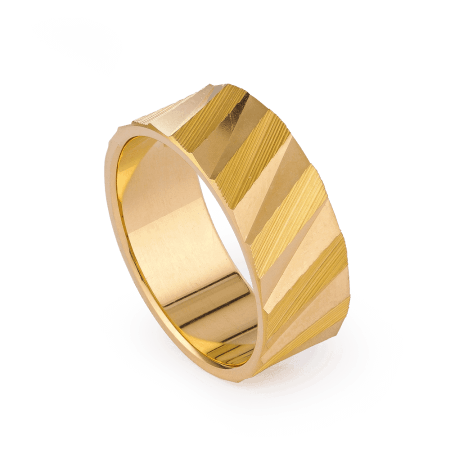 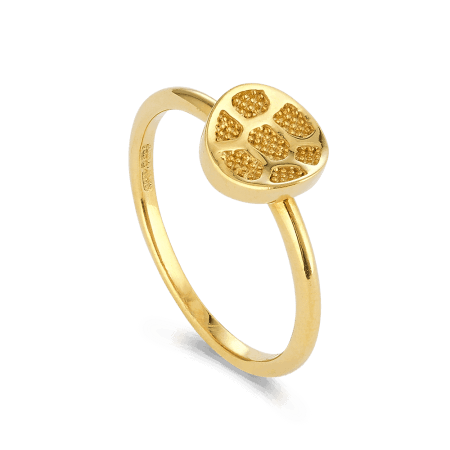 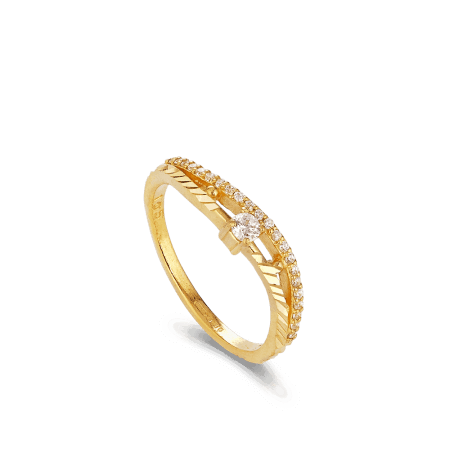 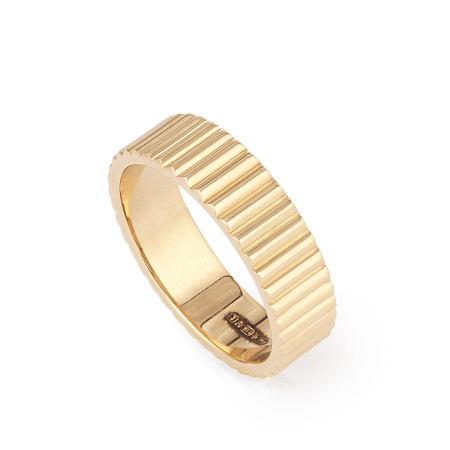 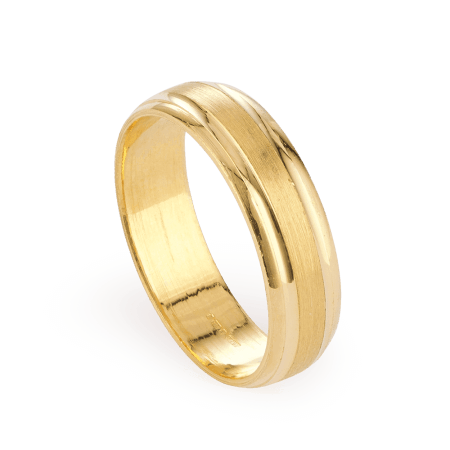 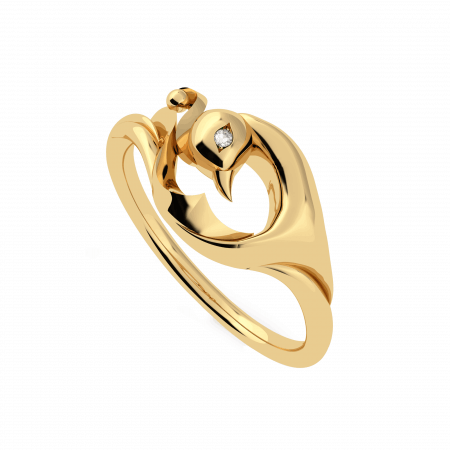 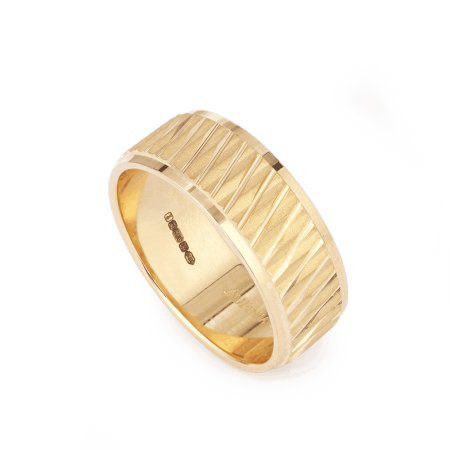 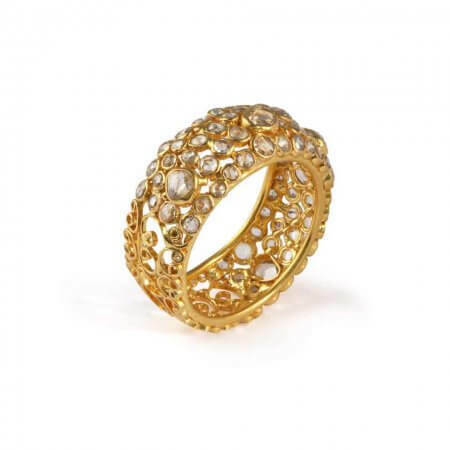 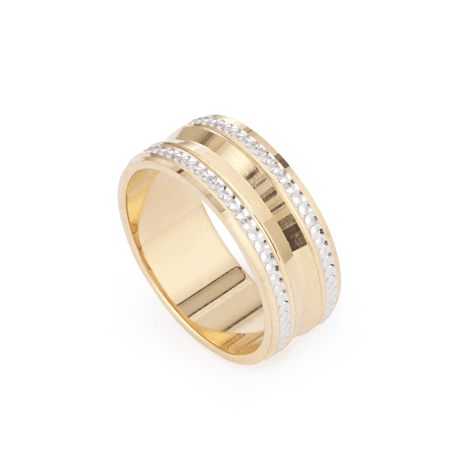 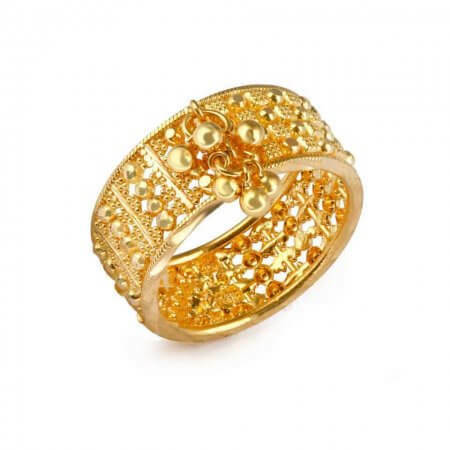 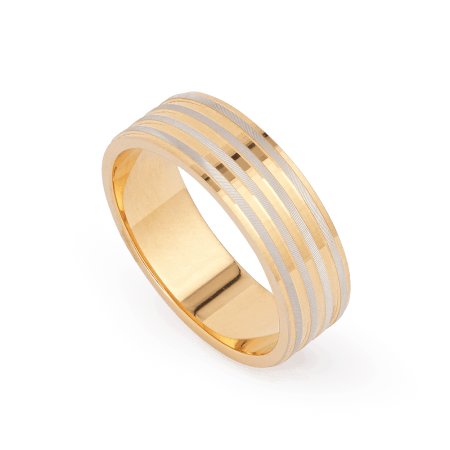 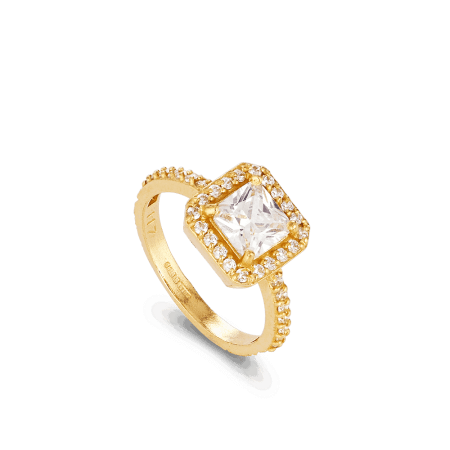 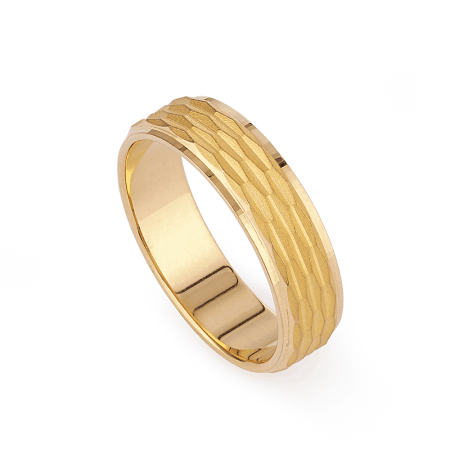 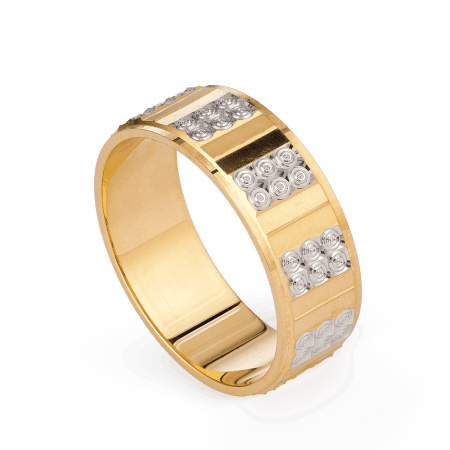 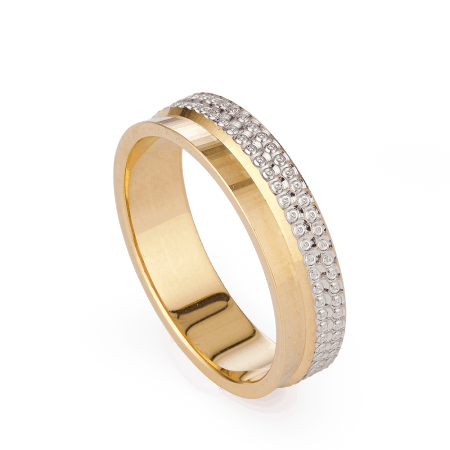 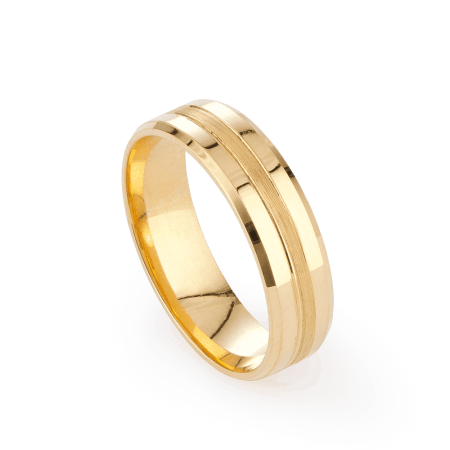 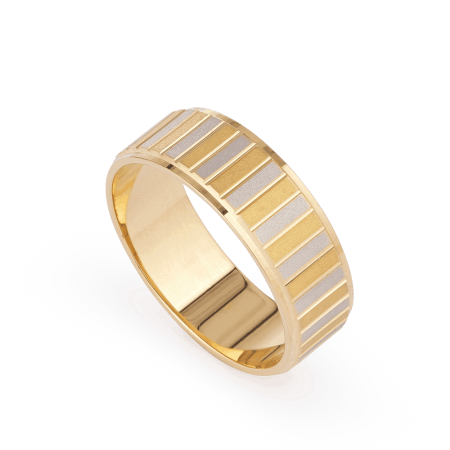 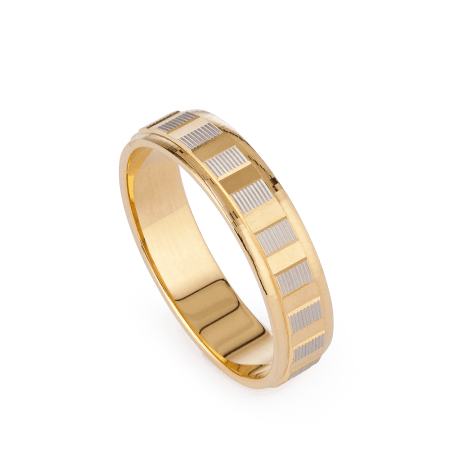 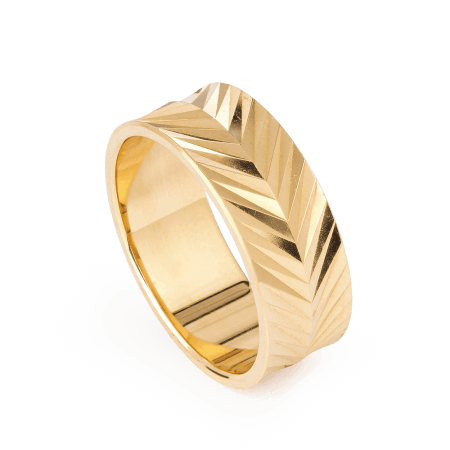 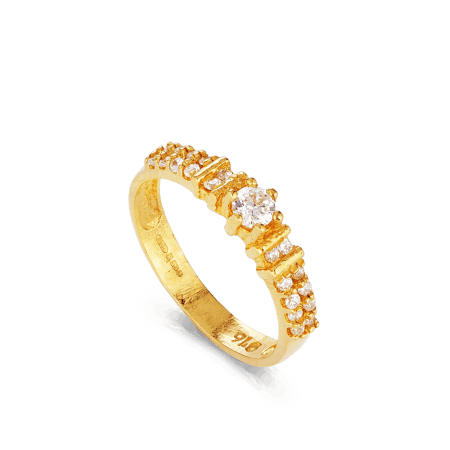 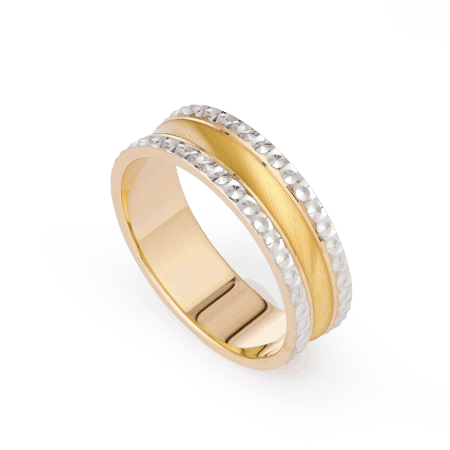 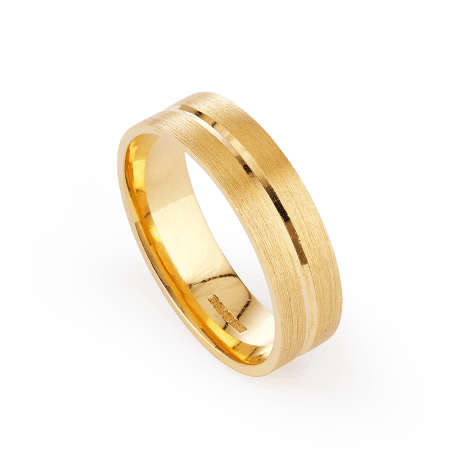 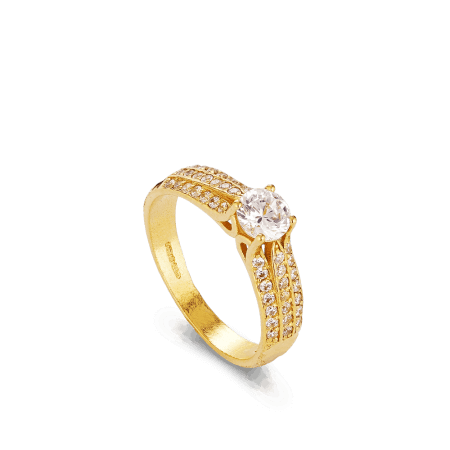 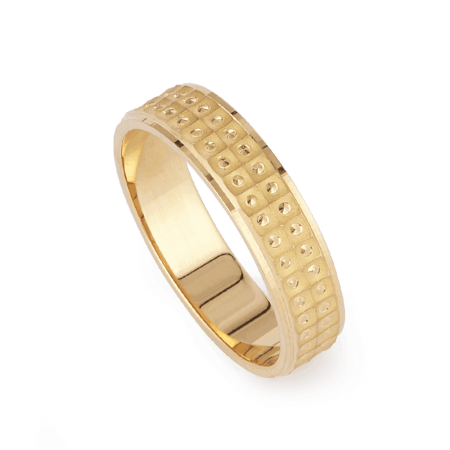 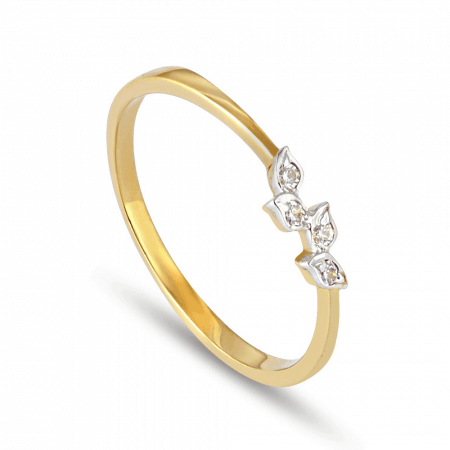 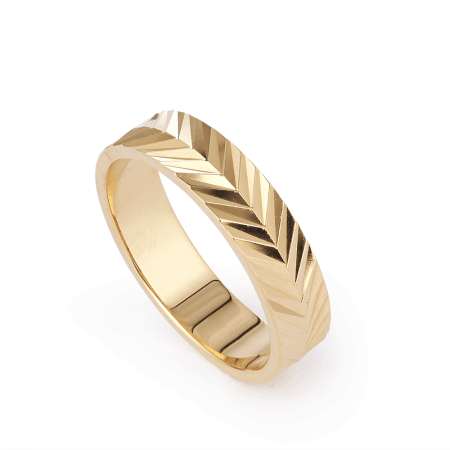 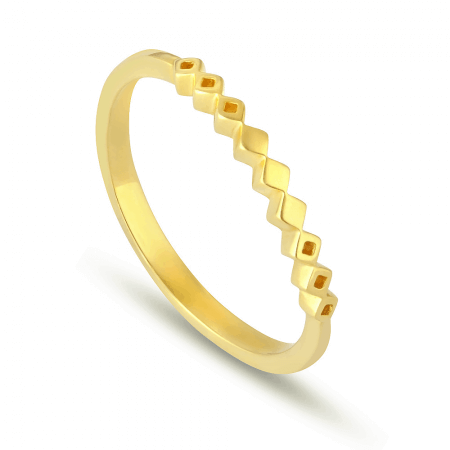 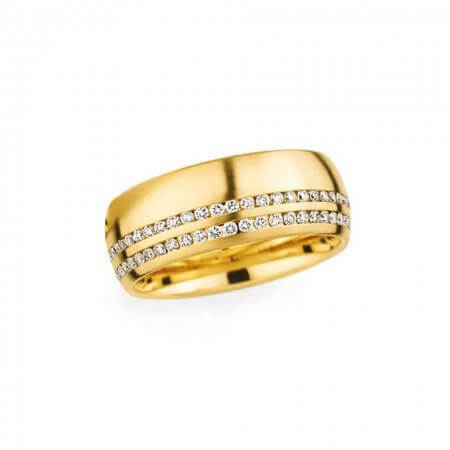 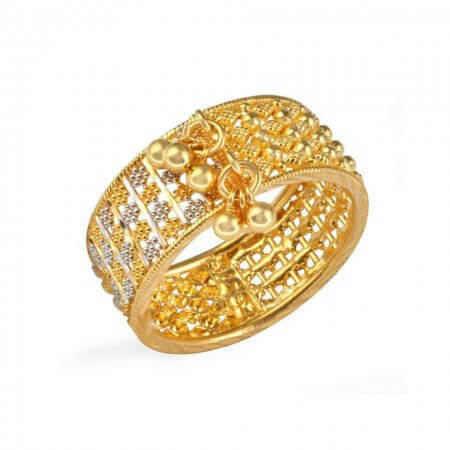 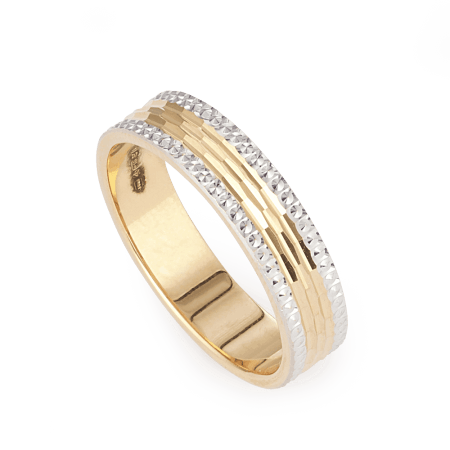 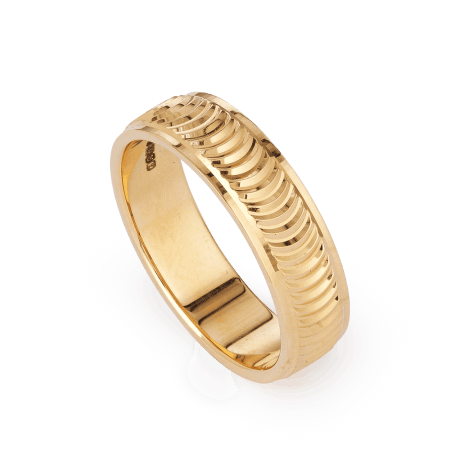 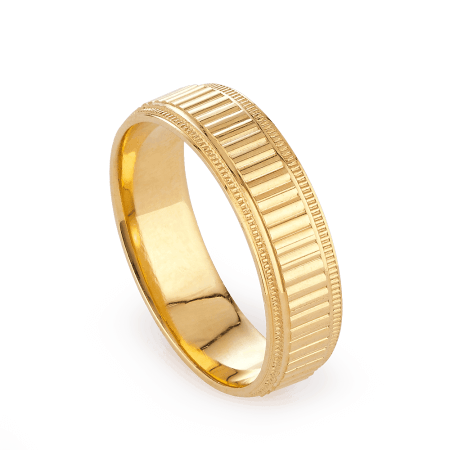 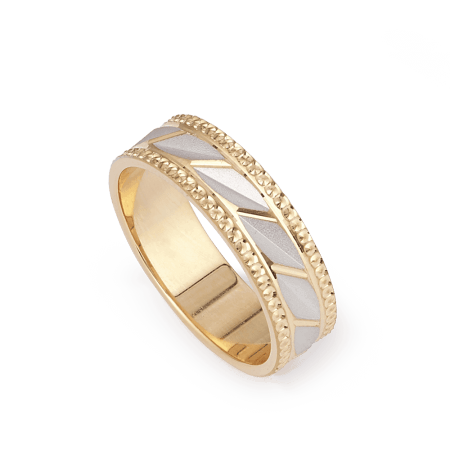 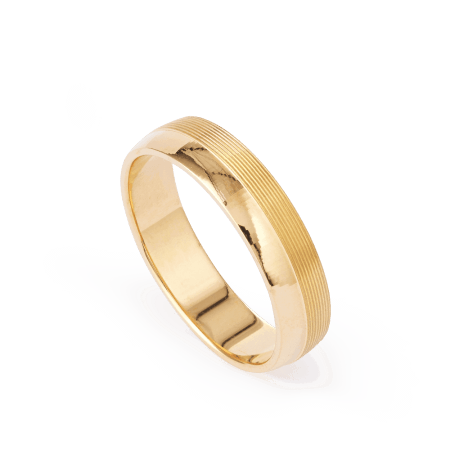 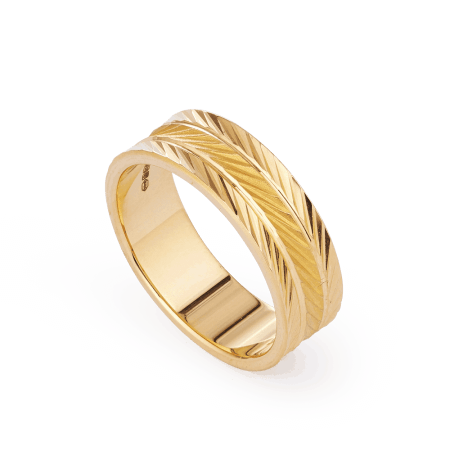 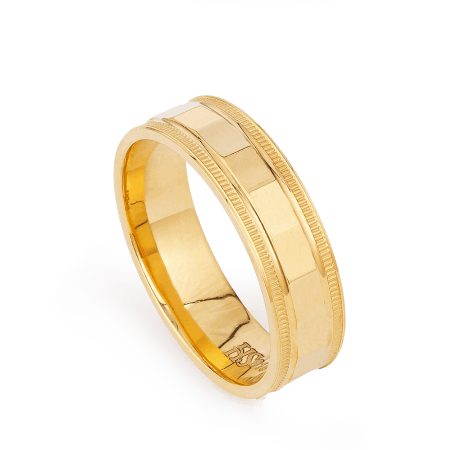 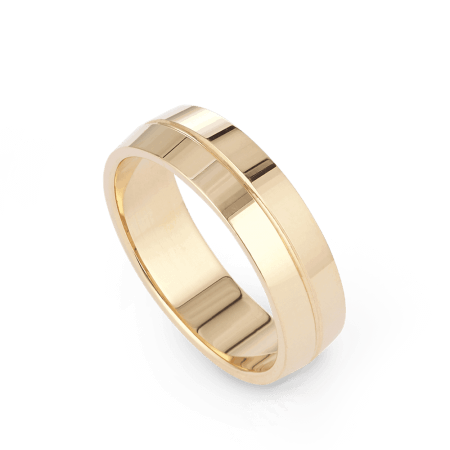 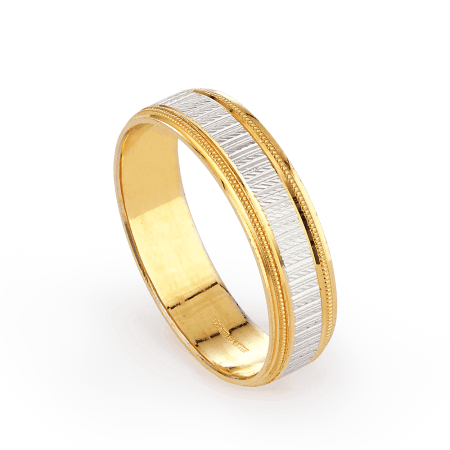 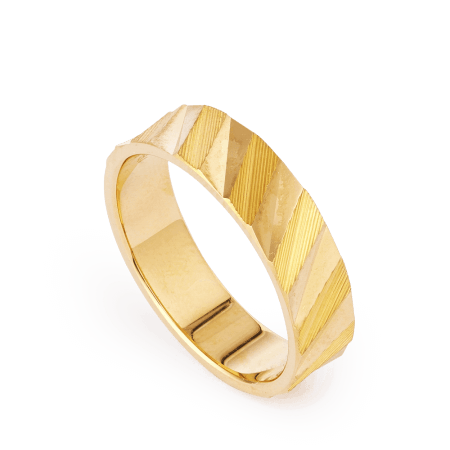 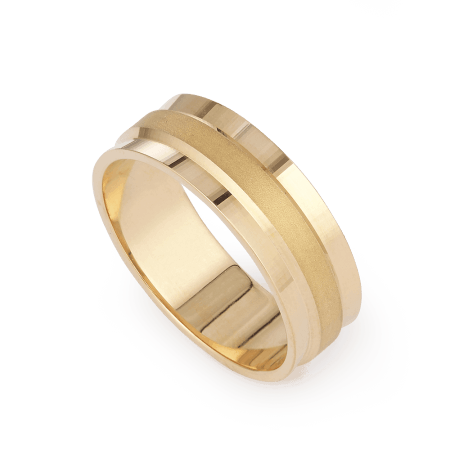 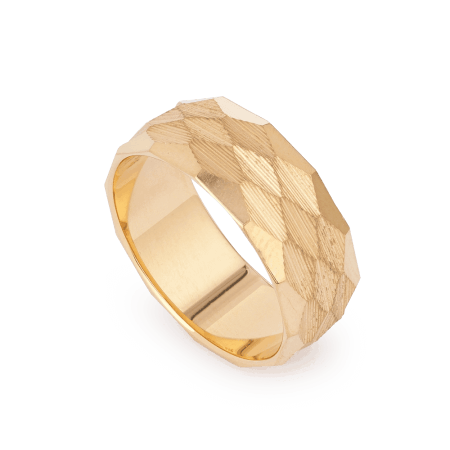 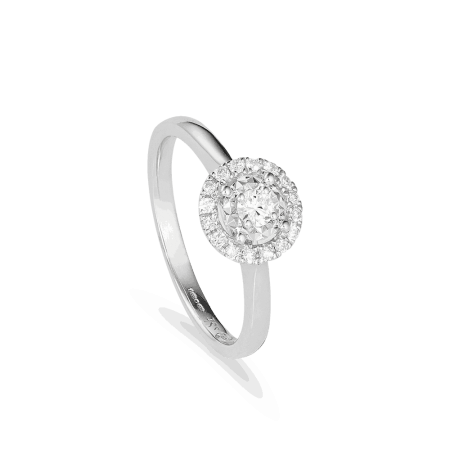 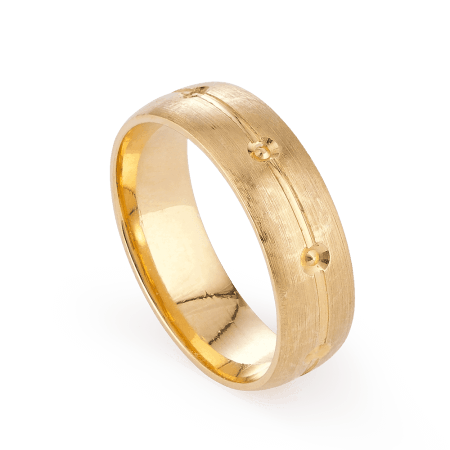 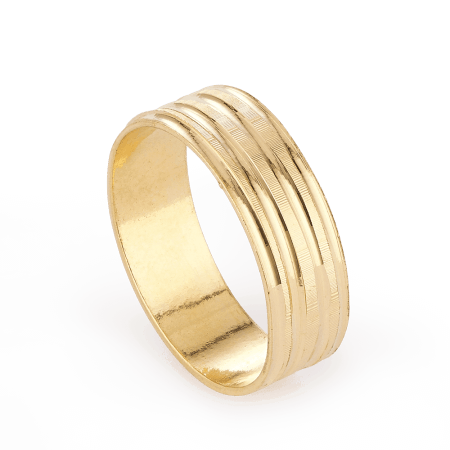 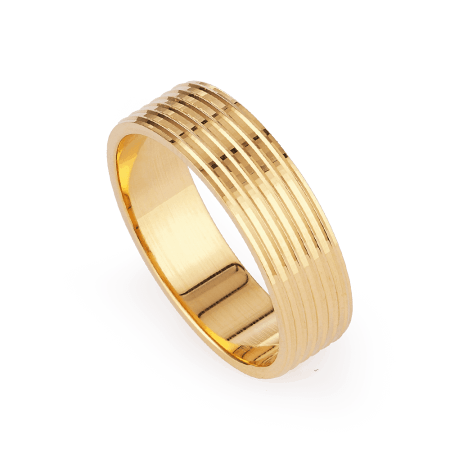 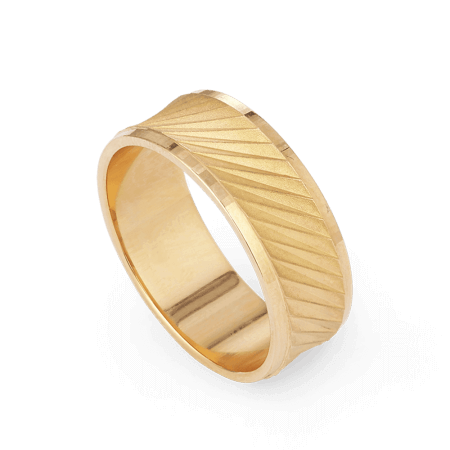 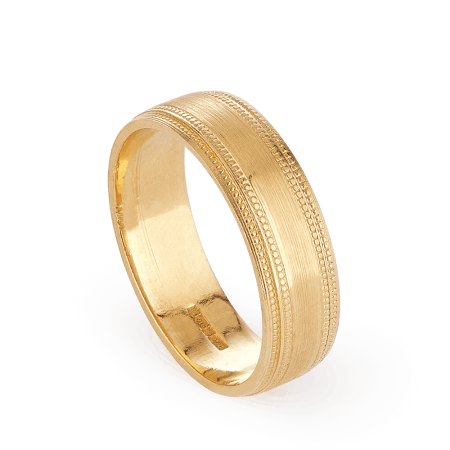 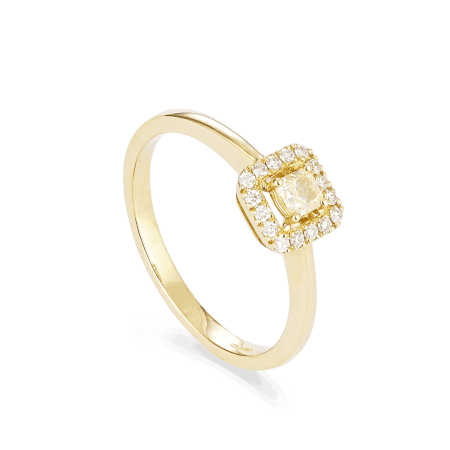 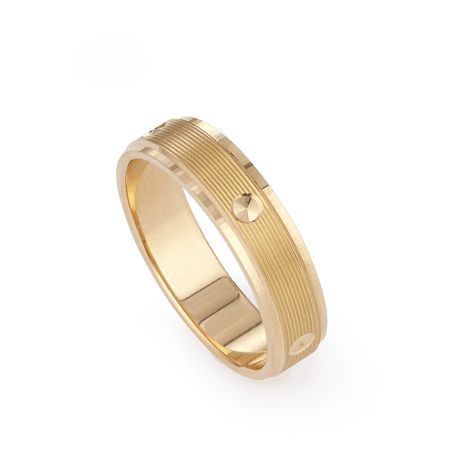 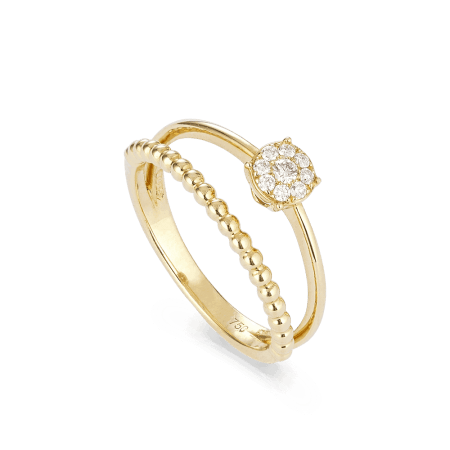 Our 22ct Gold Ring is a fantastic entry level piece for first time buyers. 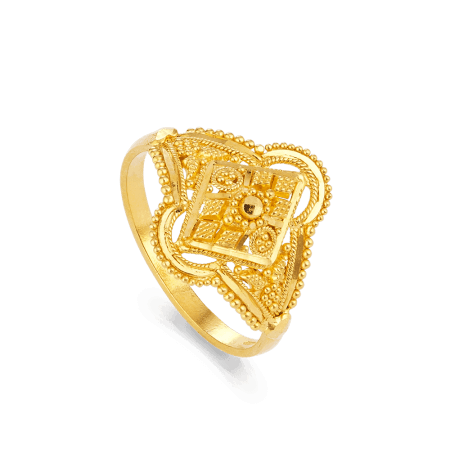 The gold has been intricately shaped so that its structure forms a series of patterns which evoke traditional Indian motifs. 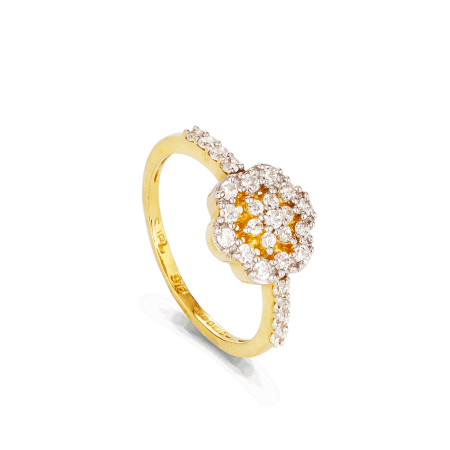 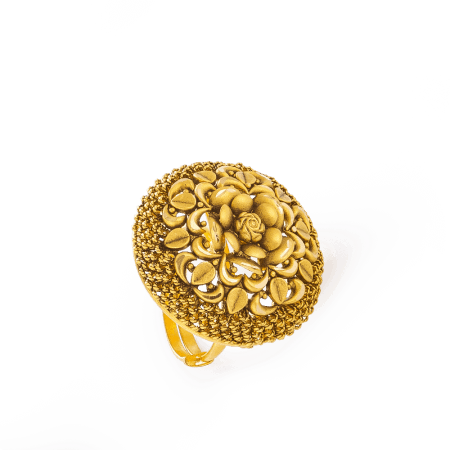 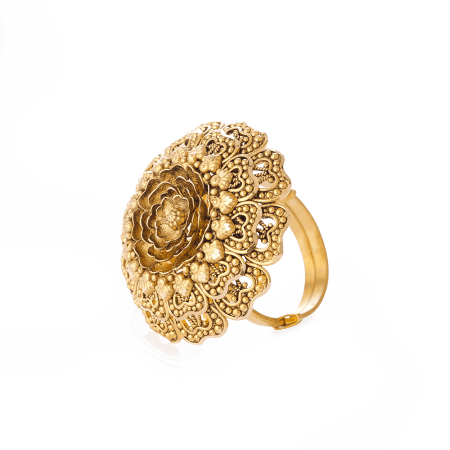 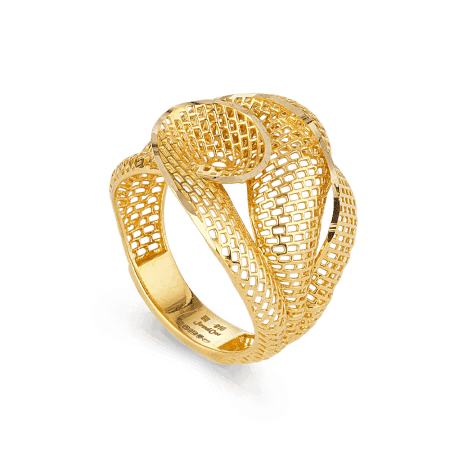 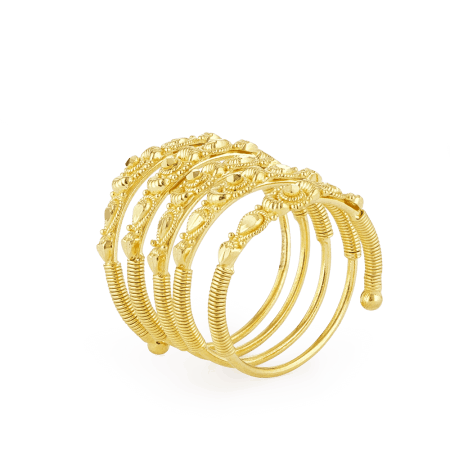 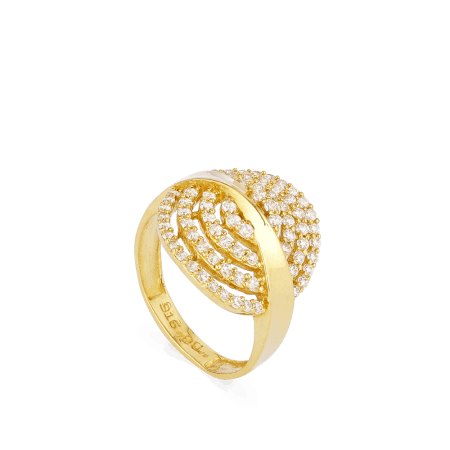 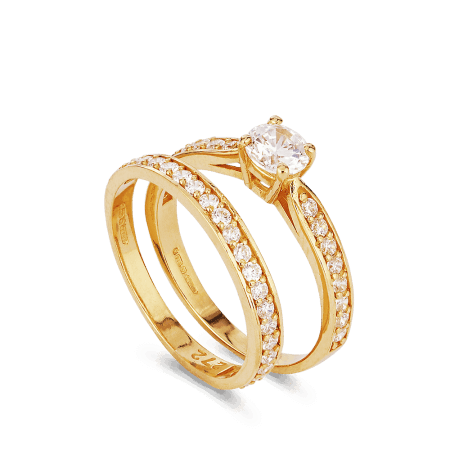 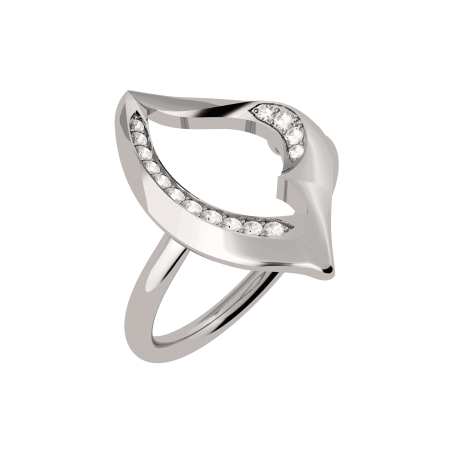 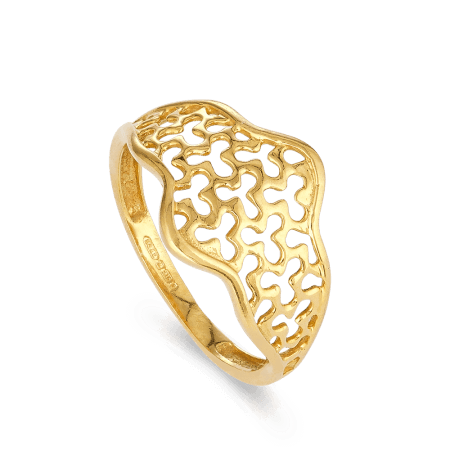 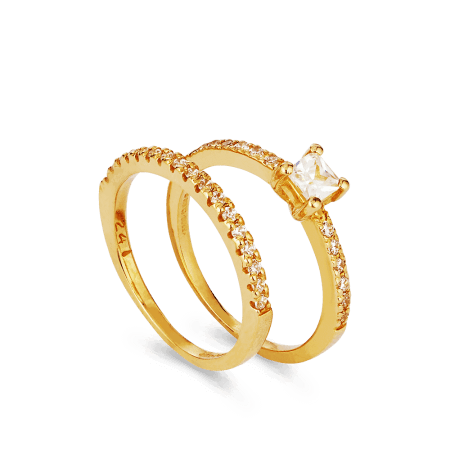 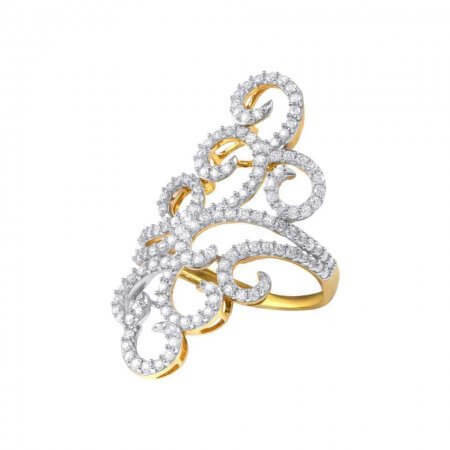 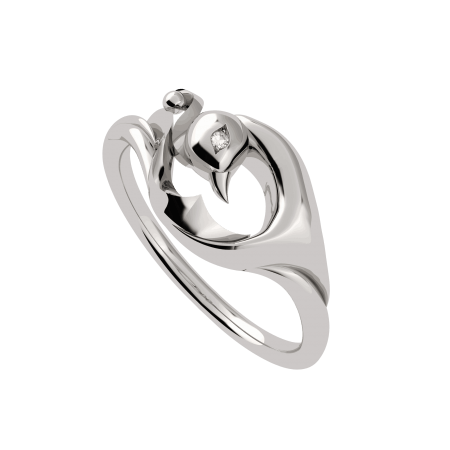 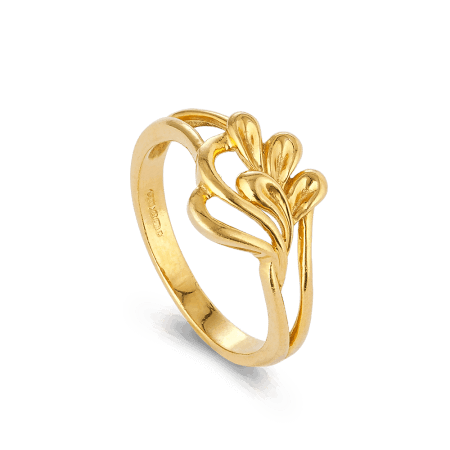 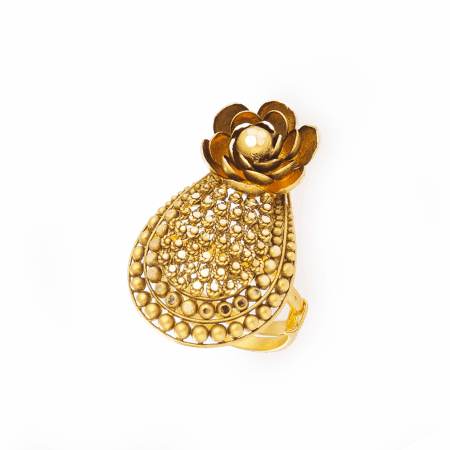 We have many pieces in our range of 22 carat gold rings and each one features breathtakingly elegant and delicate designs. 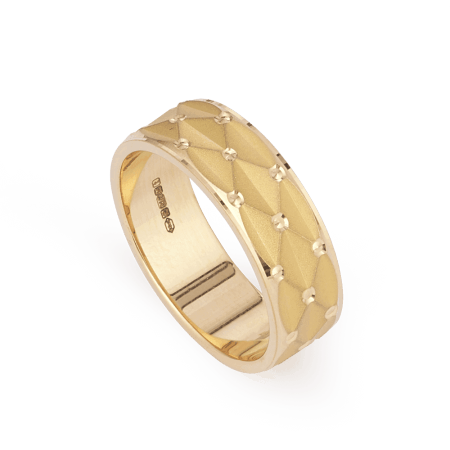 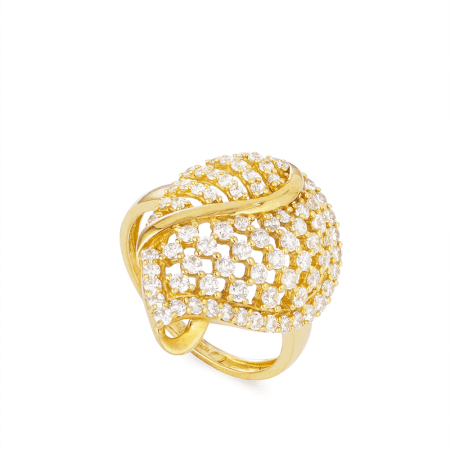 Small gold and silver beads are used to give definition to each ring’s geometry, each piece encapsulating a unique elegance. 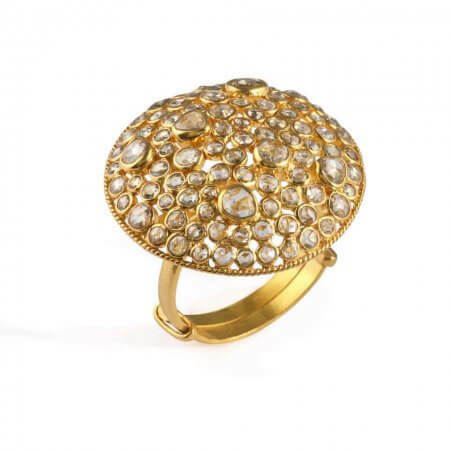 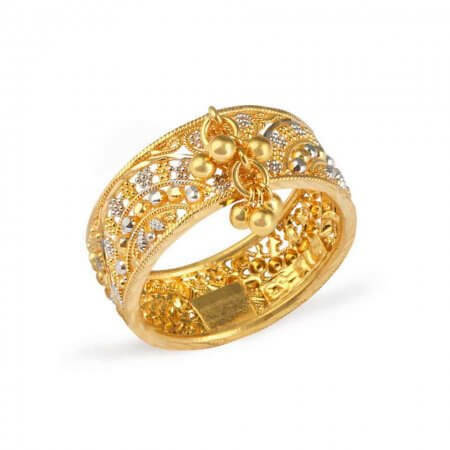 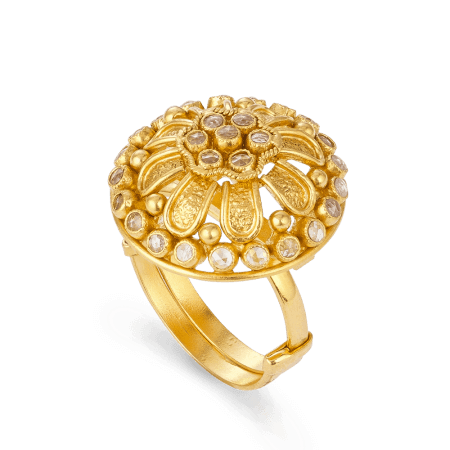 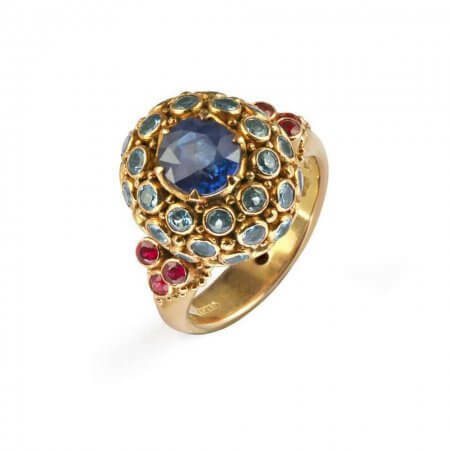 Our selection of Indian gold rings includes vintage-inspired pieces that could have come from your grandmother’s jewellery box. 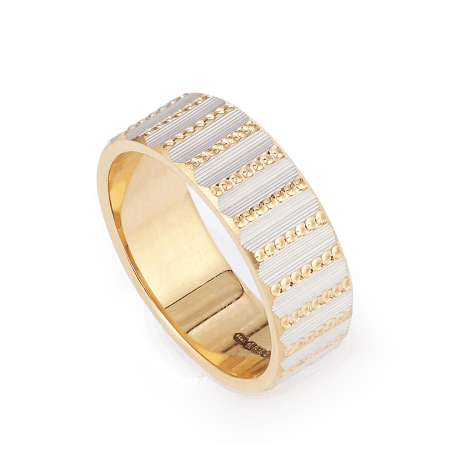 But there’s plenty of newness in there too. 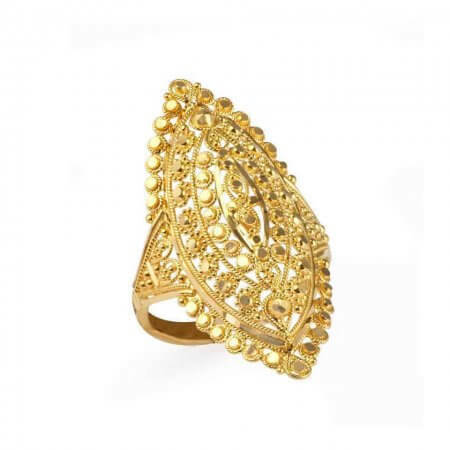 Our designers take inspiration from ancient Indian jewellery and architecture to create brand new, contemporary interpretations. 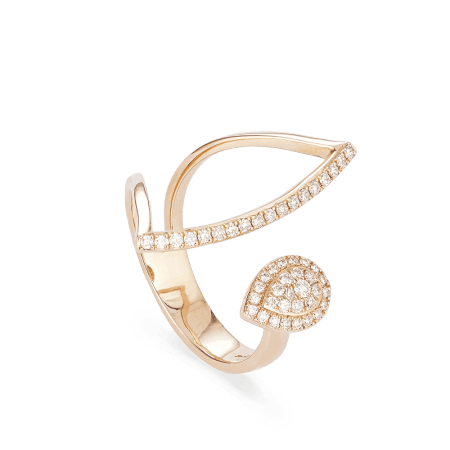 Collections like Vinyasa pay tribute to a vintage motif (the peacock) in a modern way – reinventing Indian tradition. 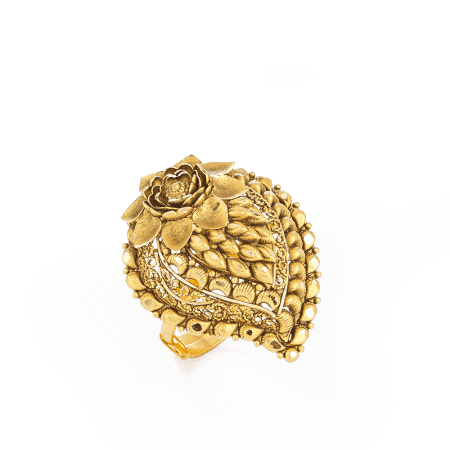 Our signature collections are inspired by the African violet, Indian lotus and English rose – representing the fusion of world culture that PureJewels has become. 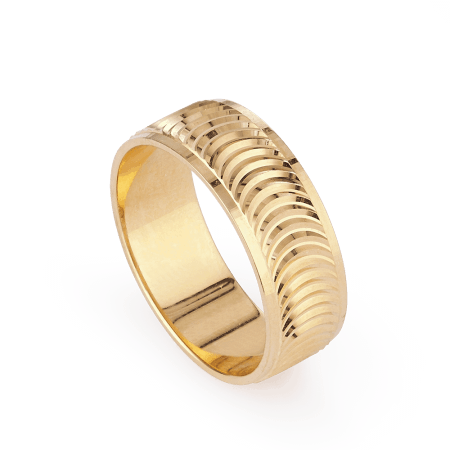 So take your pick from an array of 22ct gold rings, rose gold and 18ct white gold rings, and celebrate your culture in fashionable style. 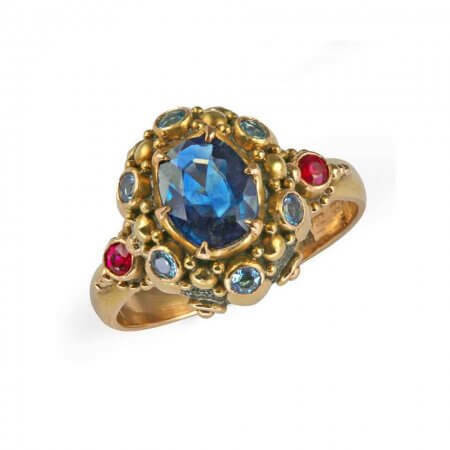 We offer three distinct luxury rings; two of these are made using blue sapphire and aquamarine set in to a silver and 18ct rose gold ring, one weighing 6 grams, the other 12. 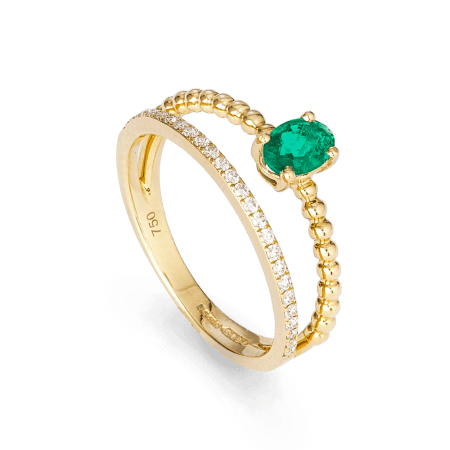 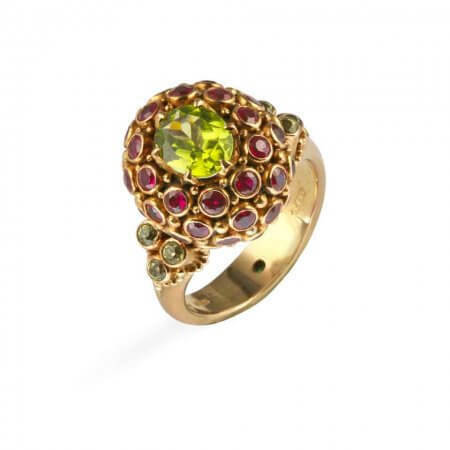 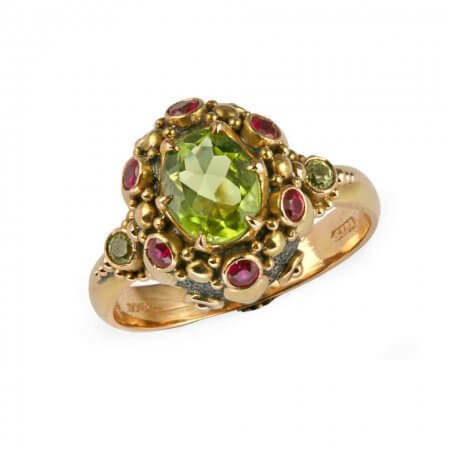 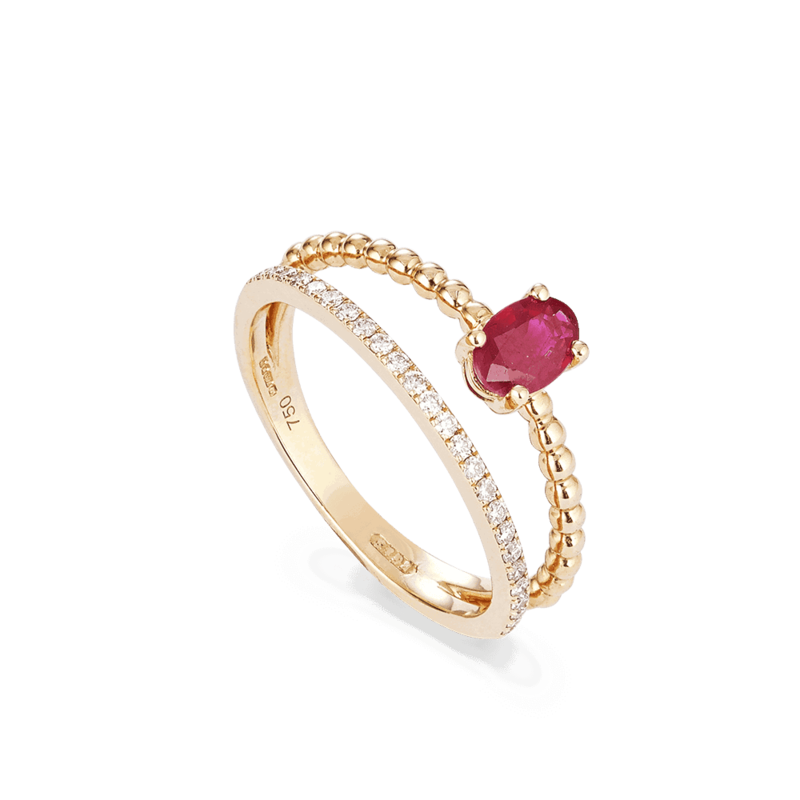 The last of our luxury pieces is our Peridot and Ruby Ring which is also set in a silver and 18ct rose gold ring. 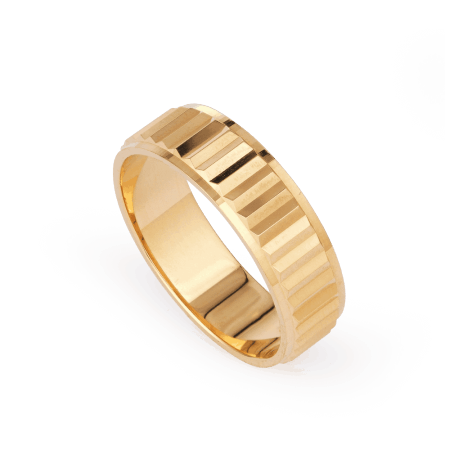 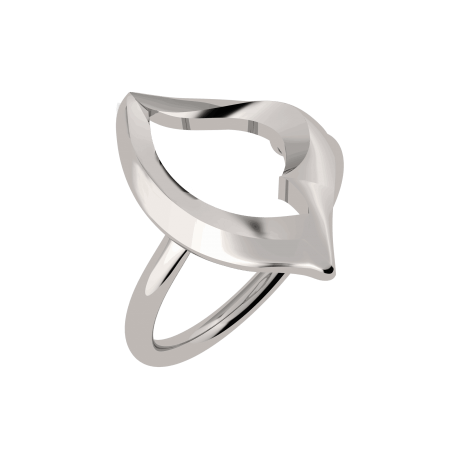 All of the rings we sell at Purejewels are infused with the design principles that our company has valued since its founding. 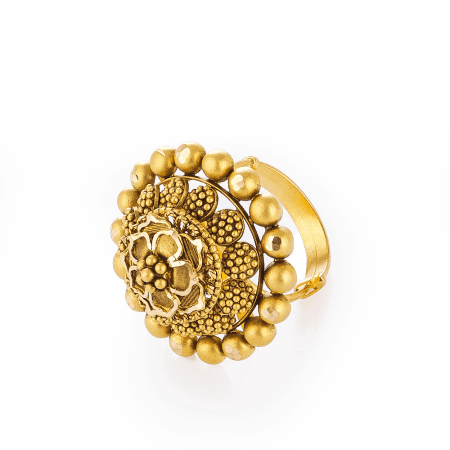 Every curve and every accent has been placed with precision to embody the patterns and geometry of traditional Indian design.